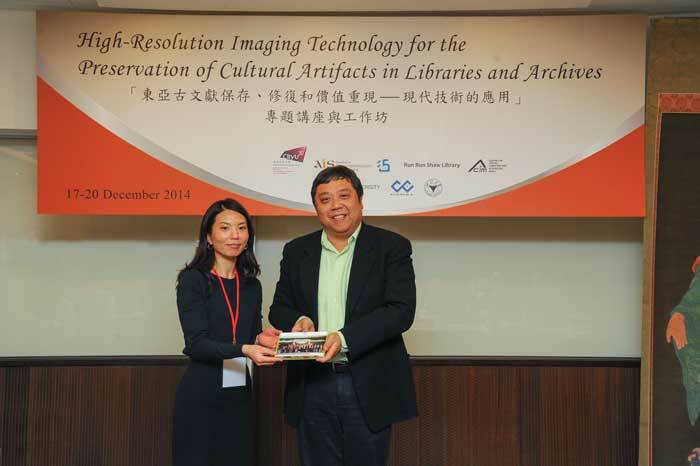 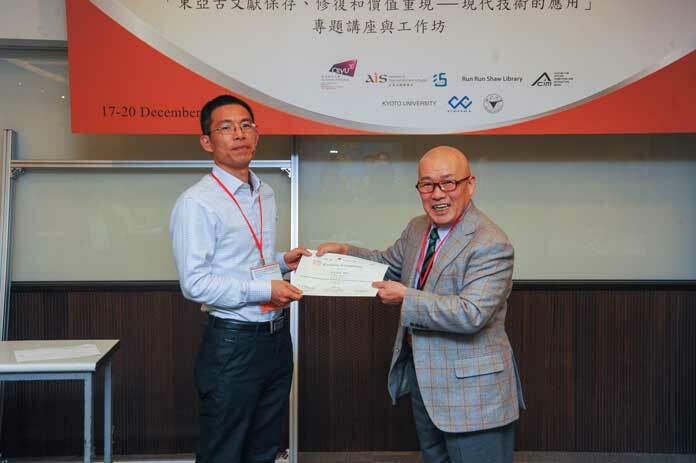 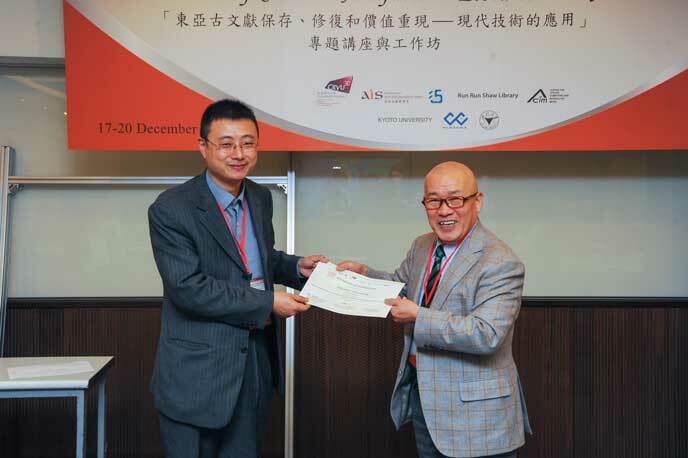 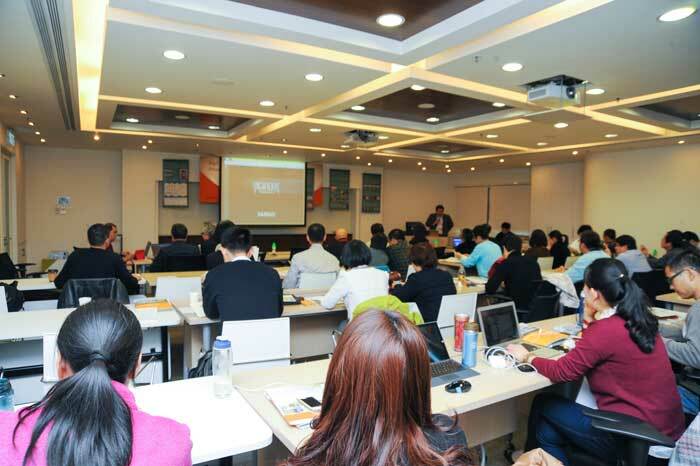 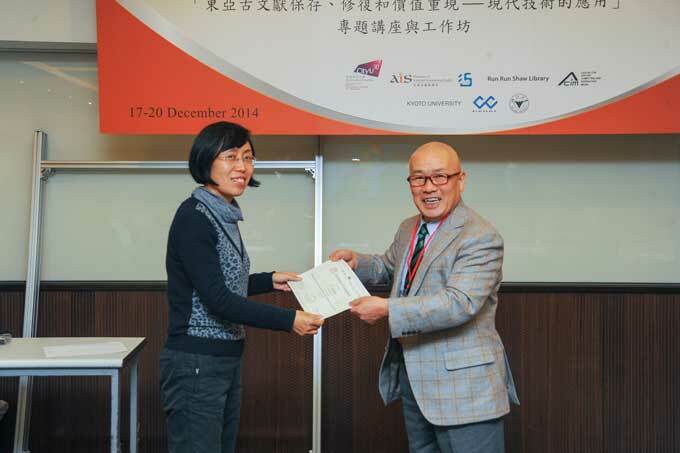 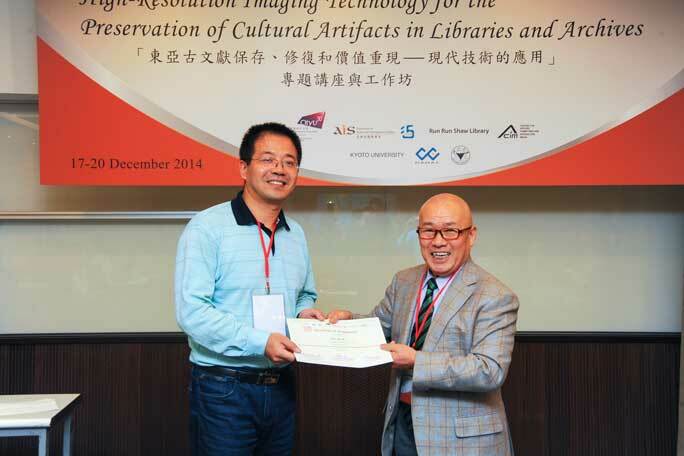 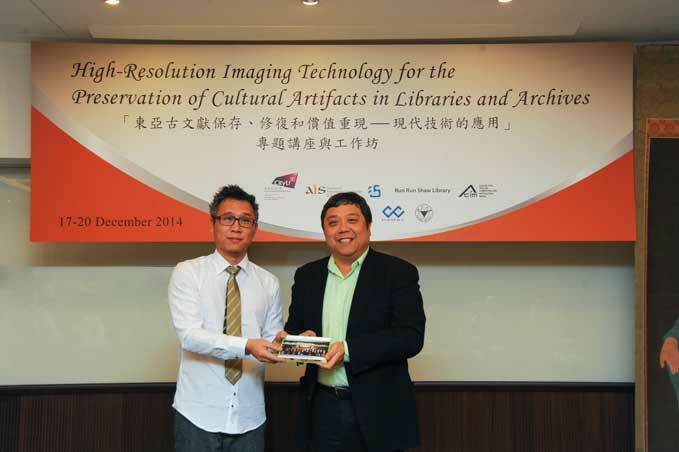 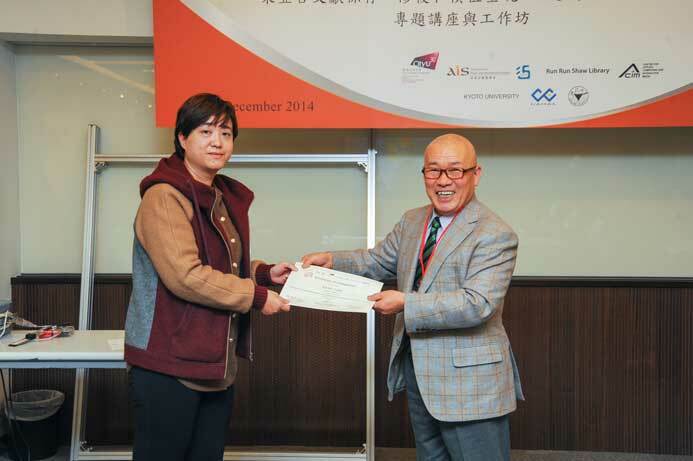 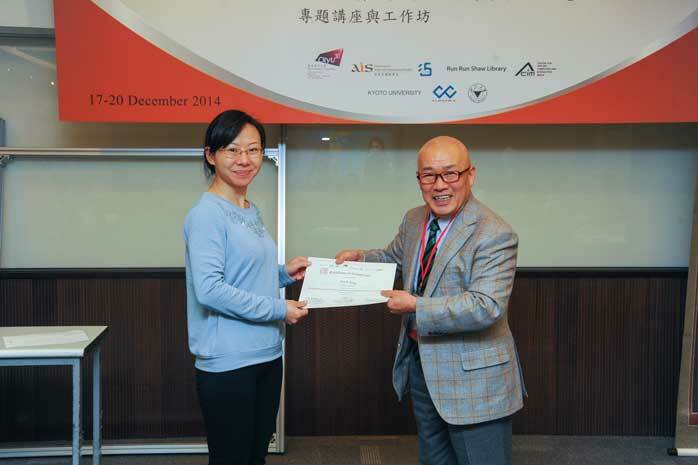 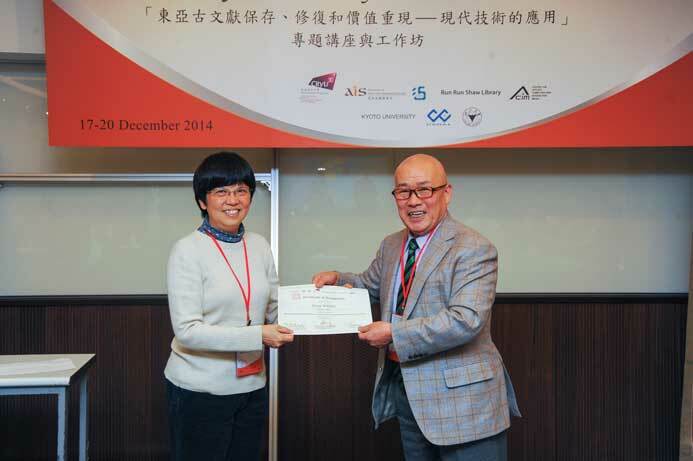 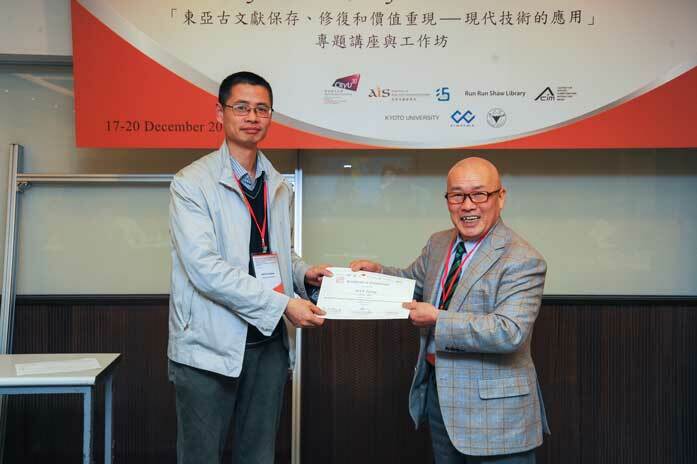 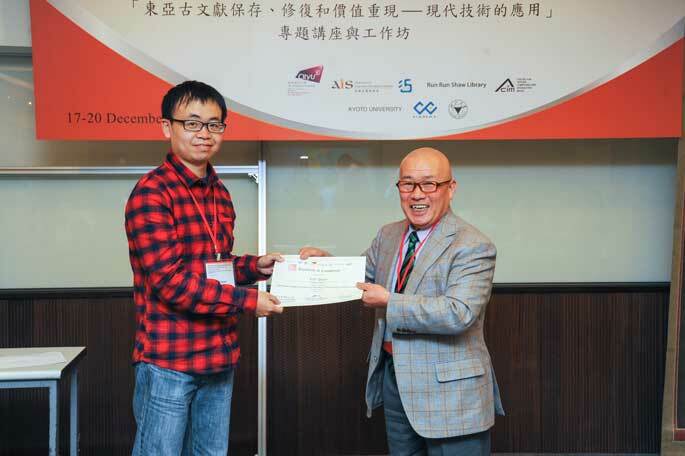 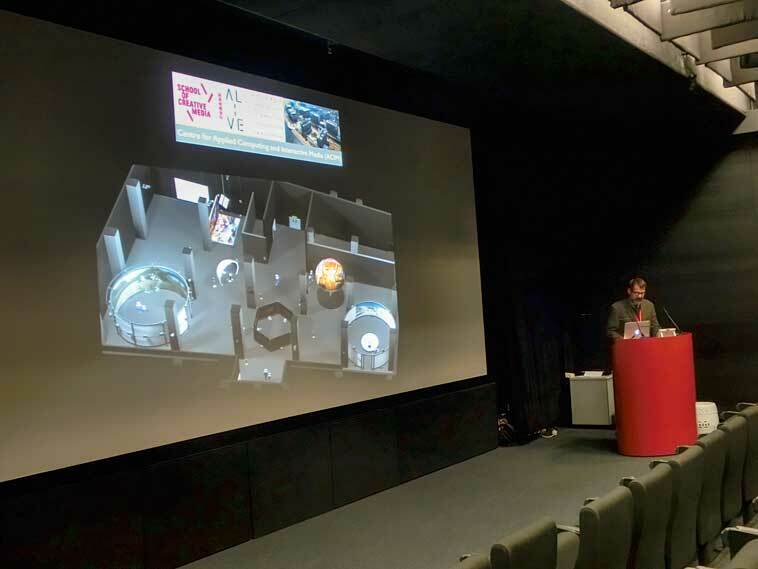 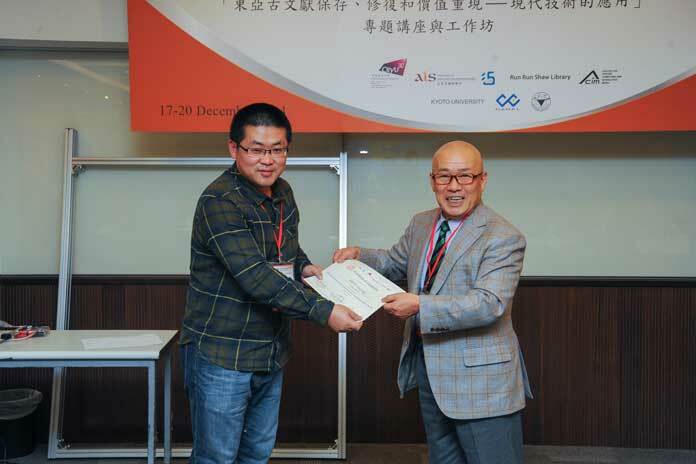 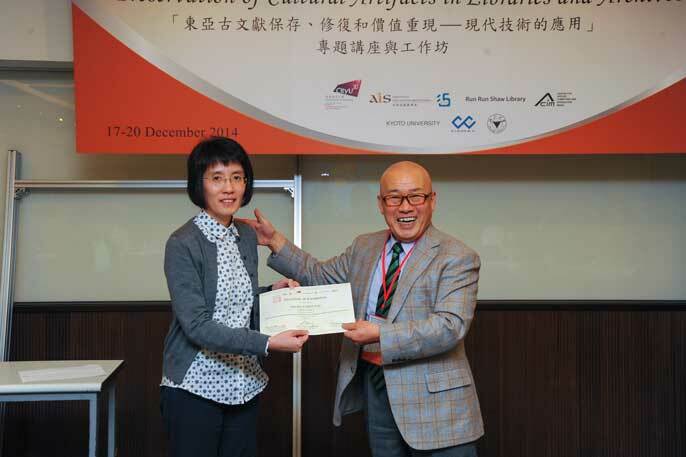 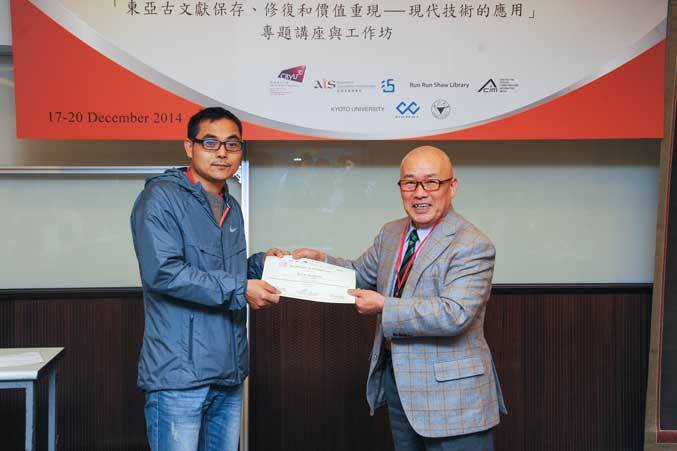 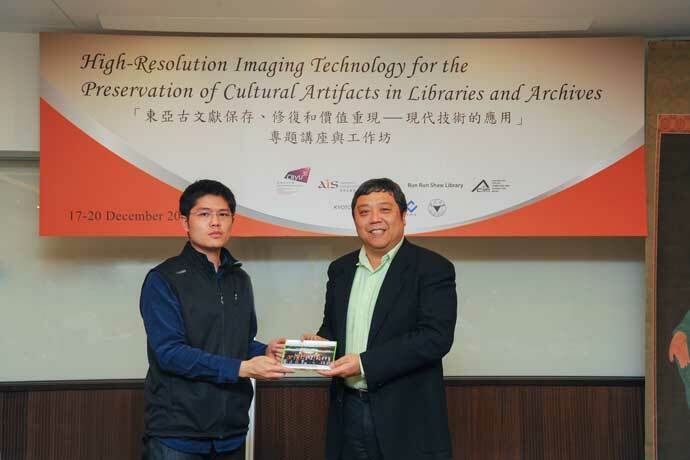 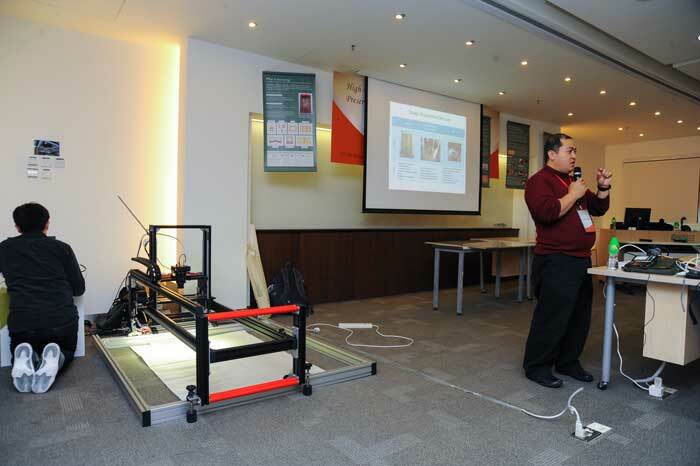 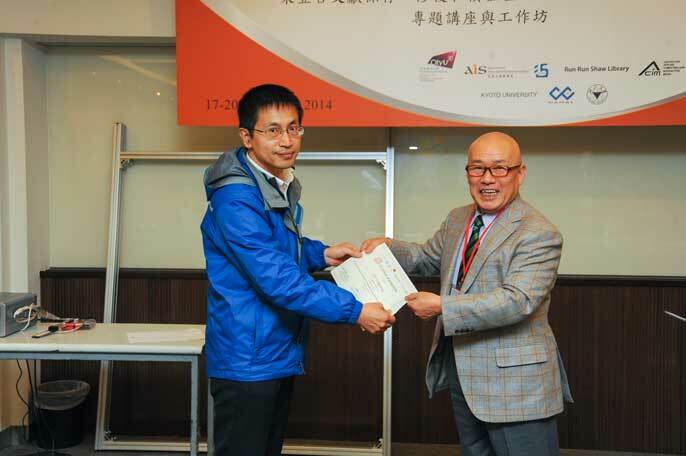 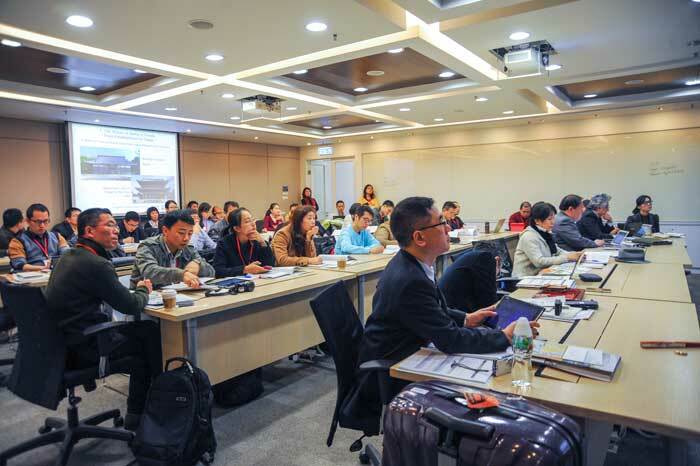 This training programme will emphasize digitization projects with imaging technology from Japan. 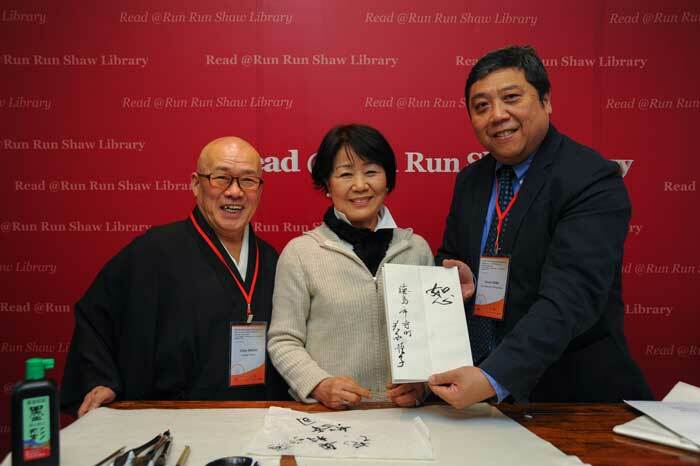 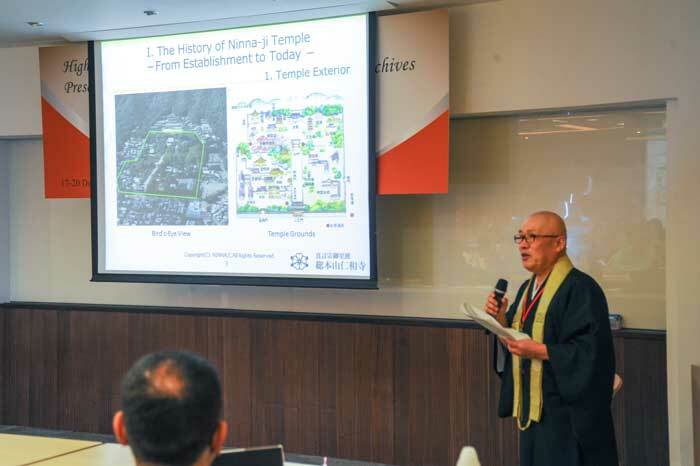 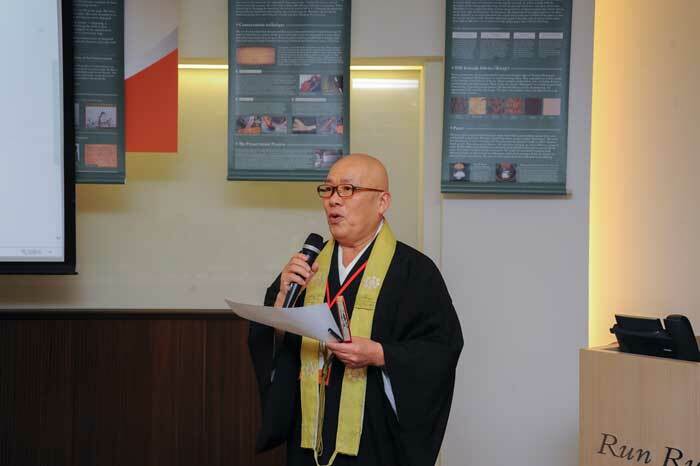 Case studies featuring important old documents, such as the digitization of Japanese national treasure Toji Hyakugo Monjo (東寺百合文書) consisting of 25,000 documents spanning 1,000 years, will be demonstrated. 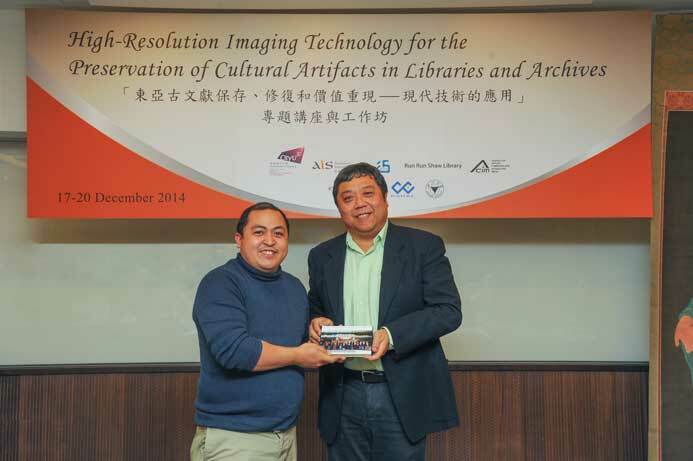 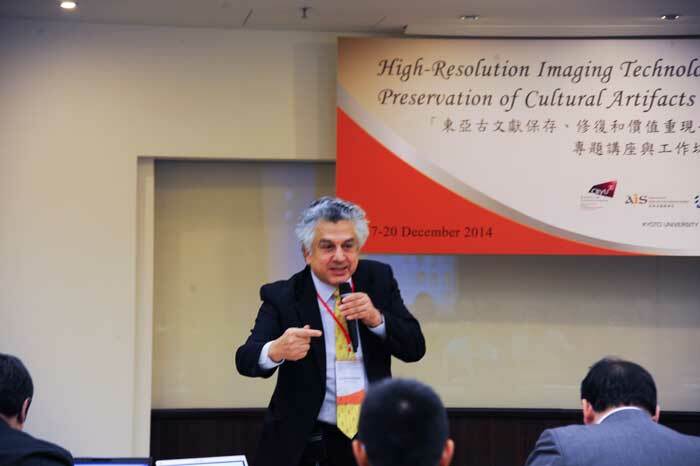 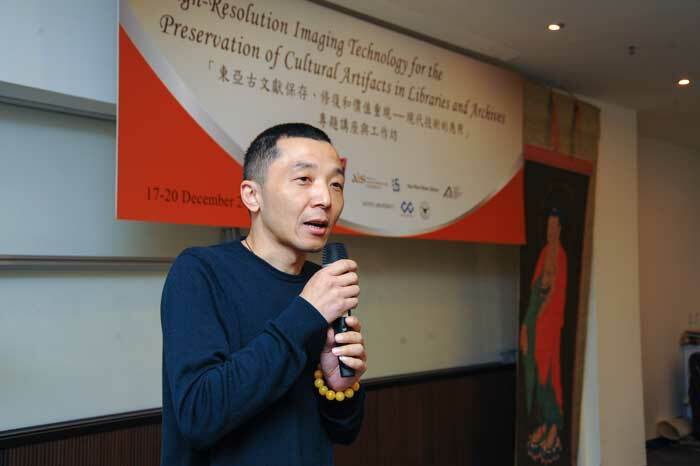 Participants will gain broad insight into the role of scanning and other digital technologies as a component of the preservation of cultural items. 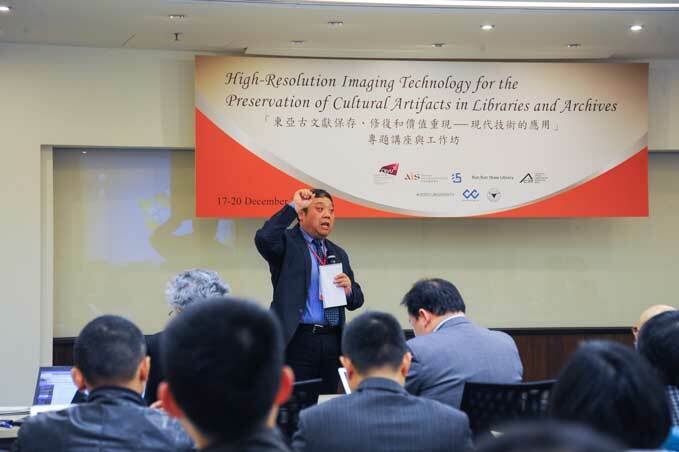 Also, library staff will cover the foundational elements of the scanning process, consider the future development of libraries through interaction with digital specialists, and begin discussions about the development of a cross-regional consortium on the preservation of collections through digital means. 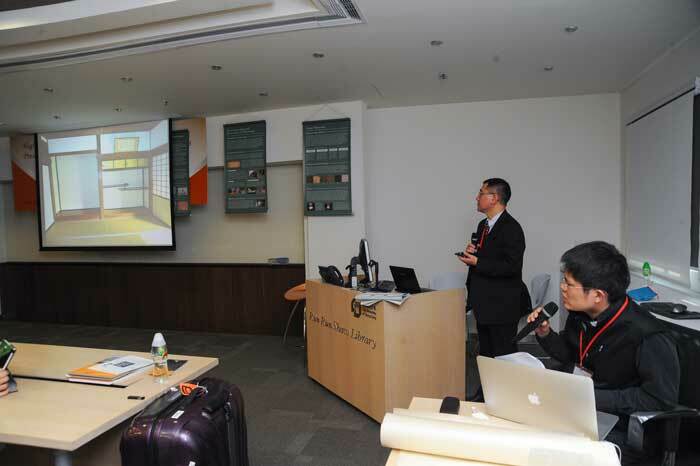 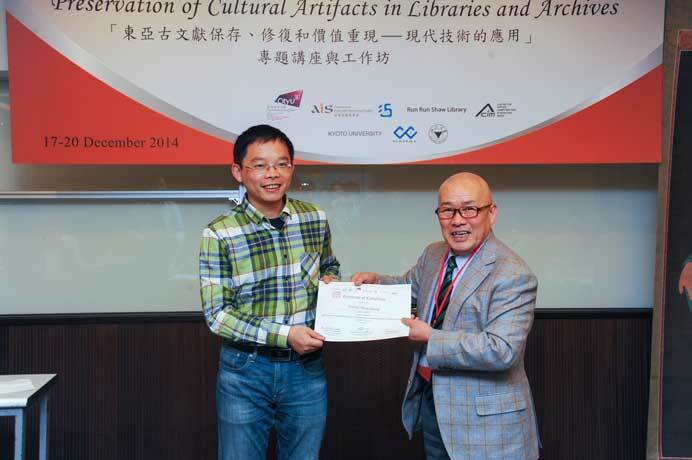 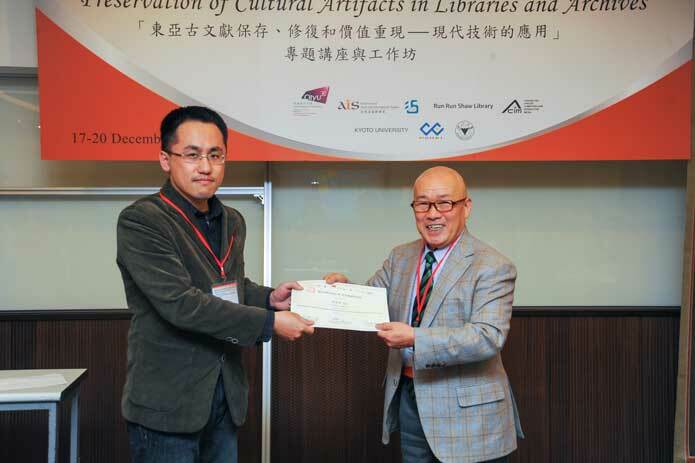 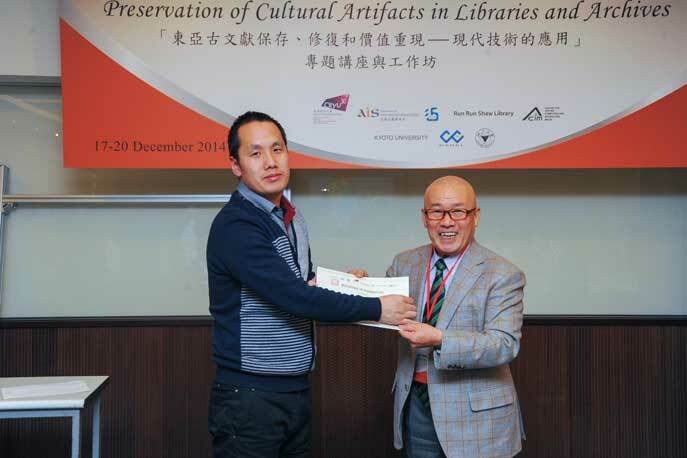 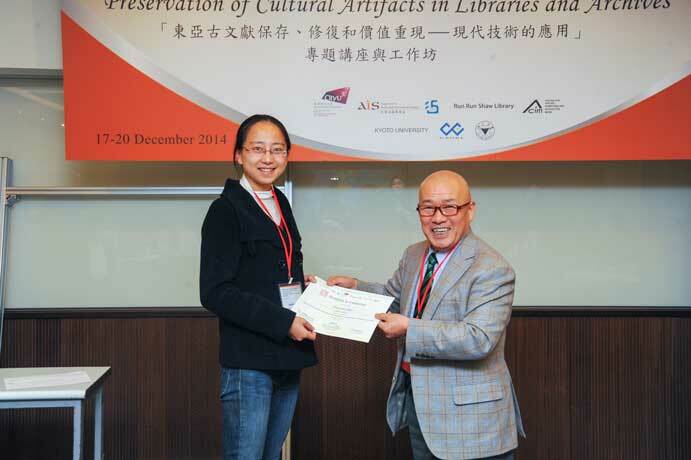 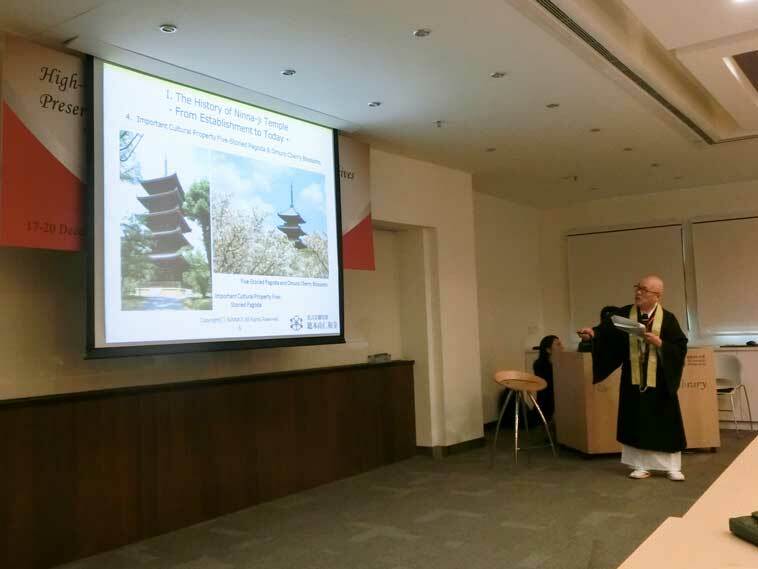 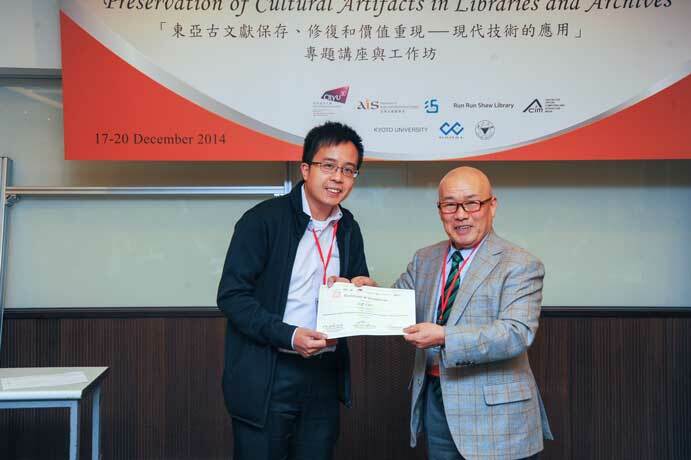 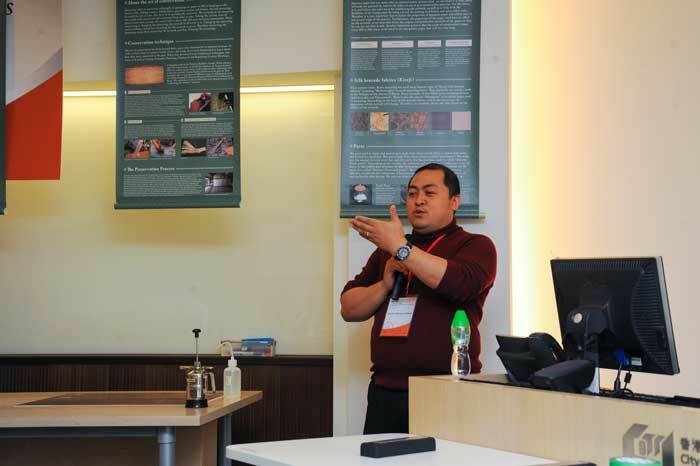 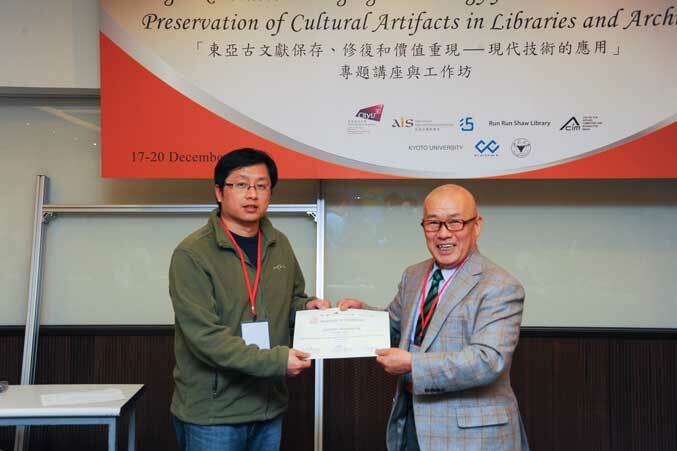 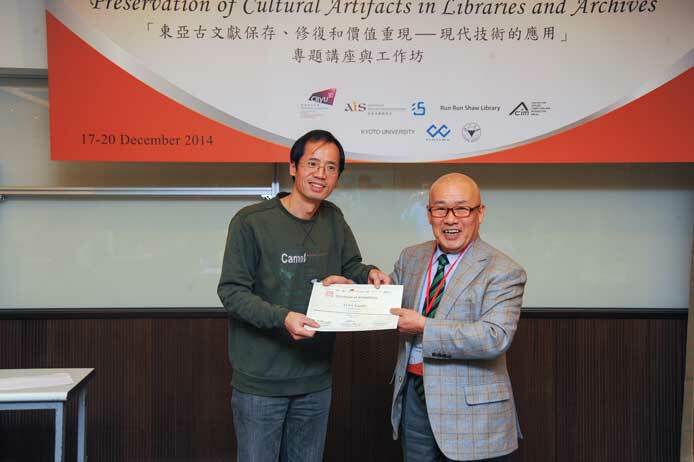 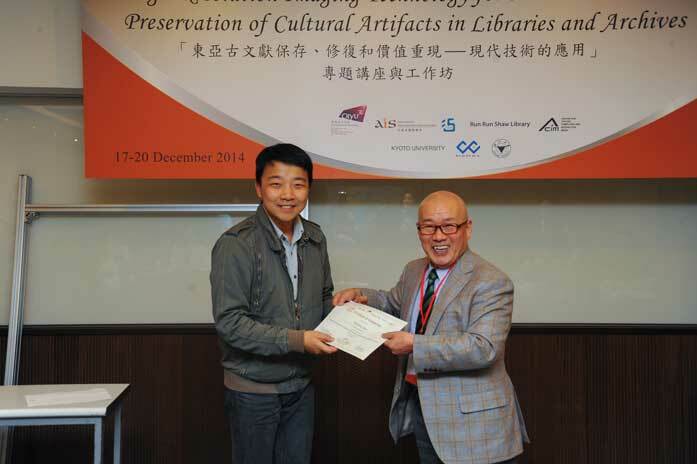 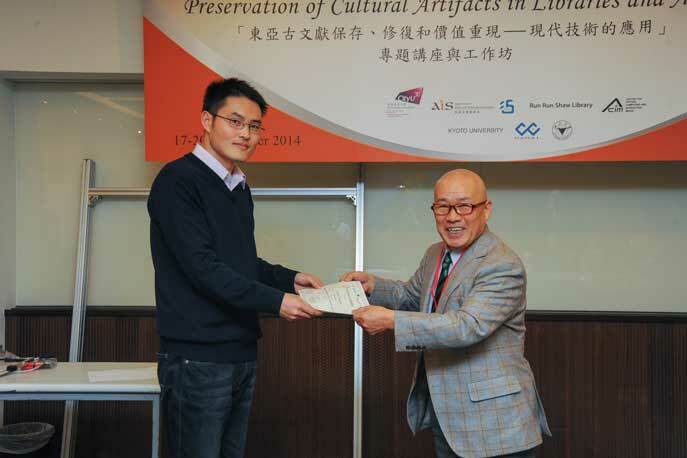 What is the significance of conducting academic exchange and Japan and Korea on their preservation technologies? 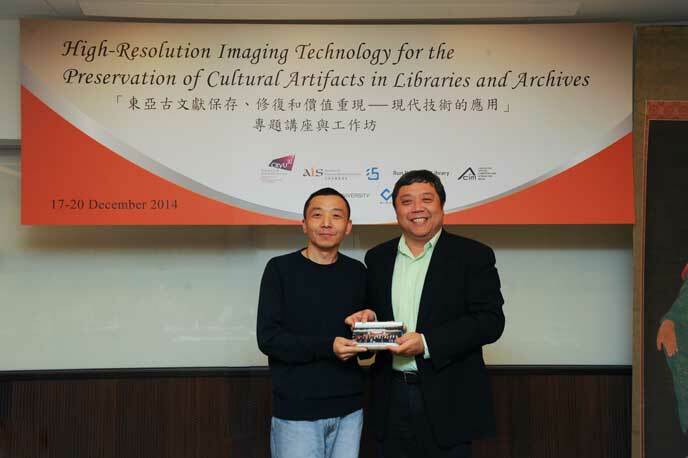 In what way does high-resolution scanning technology help users in discovery and ignite their curiosity? 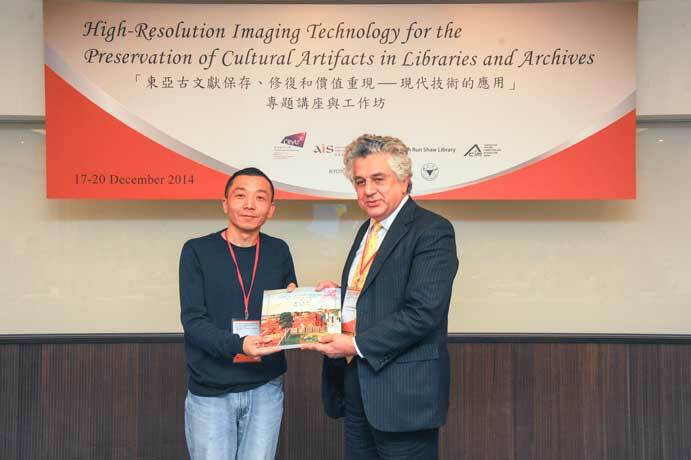 How can the scanned images of the special collections help to inspire more researches? 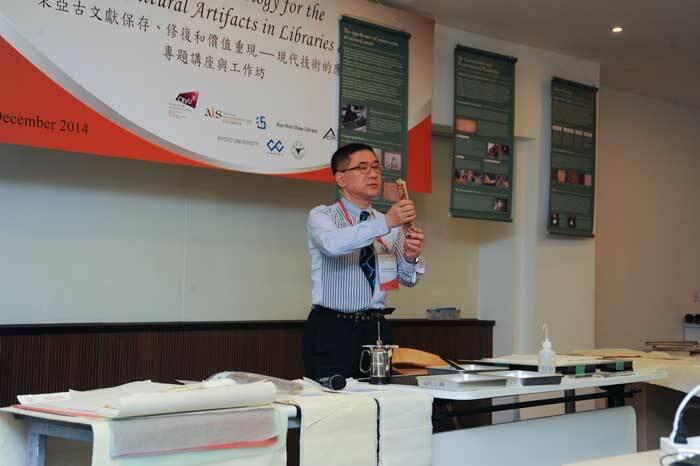 Special Collections are each inherently unique in terms of individual research values and multiple layers of cultural heritage. 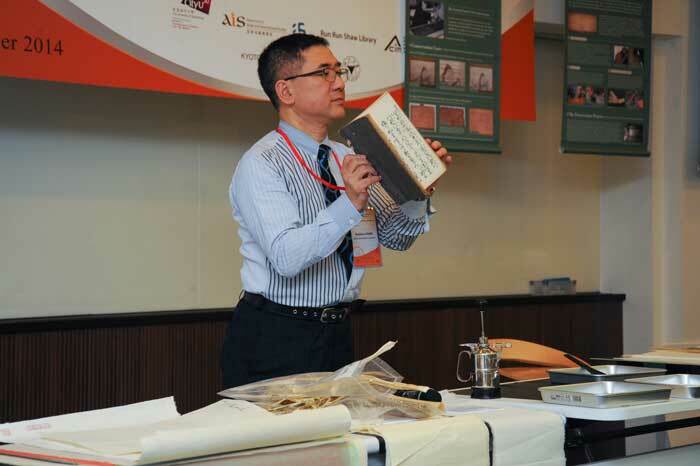 Many collections exist in a fragile state, which means that the preservation of these collections is vital to ensure long-range sustainability. 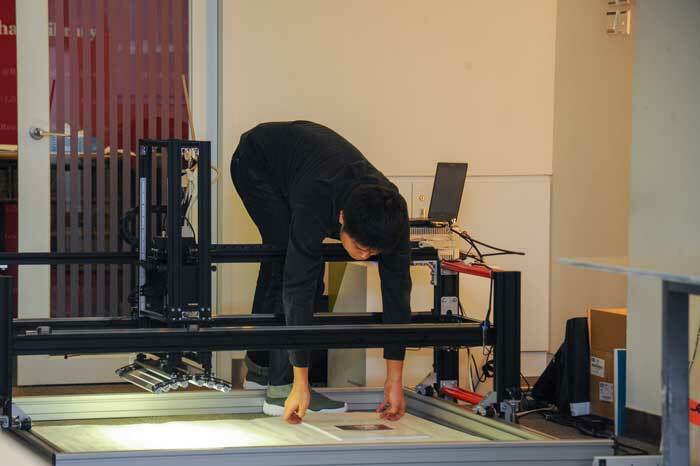 With the advancement of technologies, special collections’ material can be digitized using ultra high-resolution means, and the stored images and metadata can be easily discovered and utilized by a diverse public. 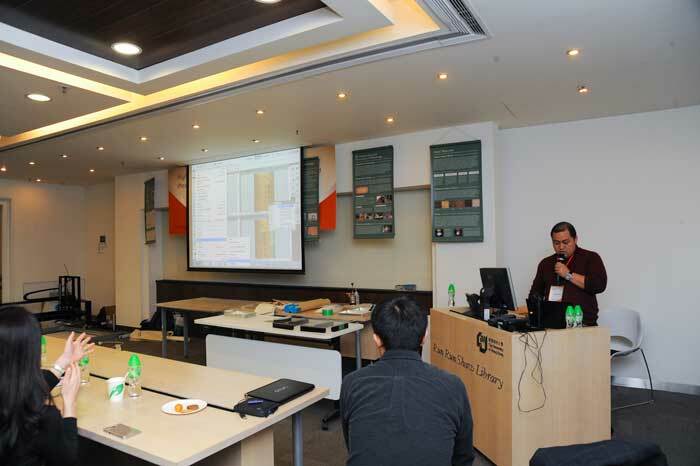 Digitization allows users to adopt a heuristic approach in order to delve more deeply into the material, and as a gateway for students and researchers to access both print-based and digital resources. 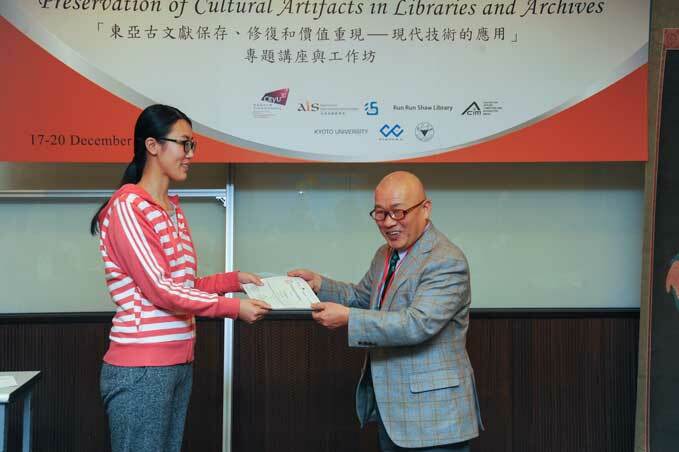 Academic libraries acquire, preserve, promote, and make accessible a collection of rare and unique materials, which in turn inspires discovery, cultivates knowledge, advances research and preserves cultural heritage. 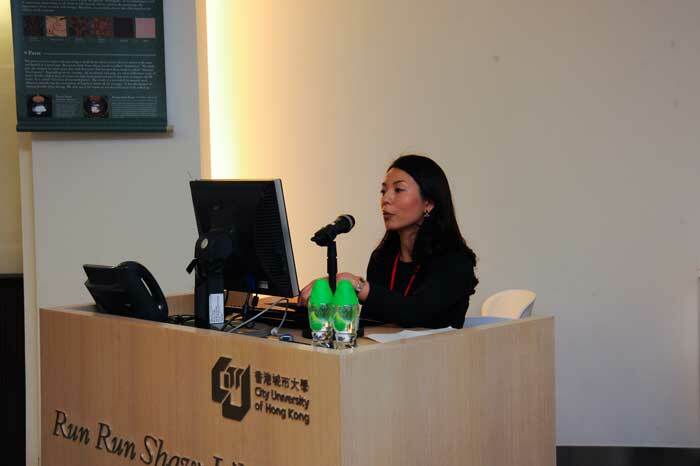 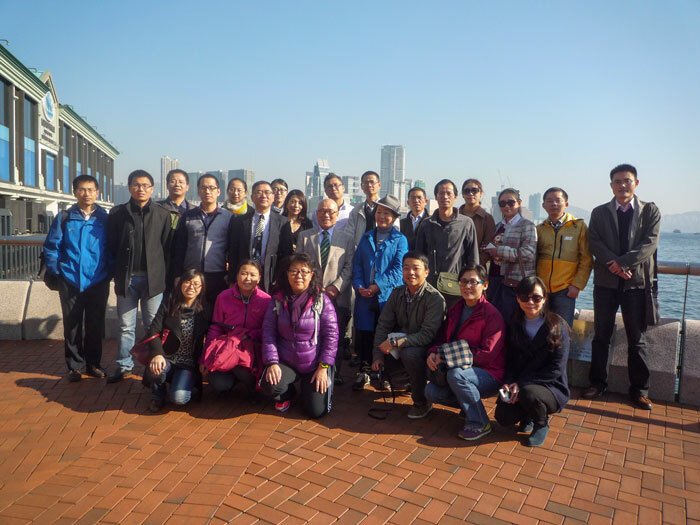 Through scanning technologies, these valuable resources create a distinctive learning environment and preserve information for the CityU community and society at large. 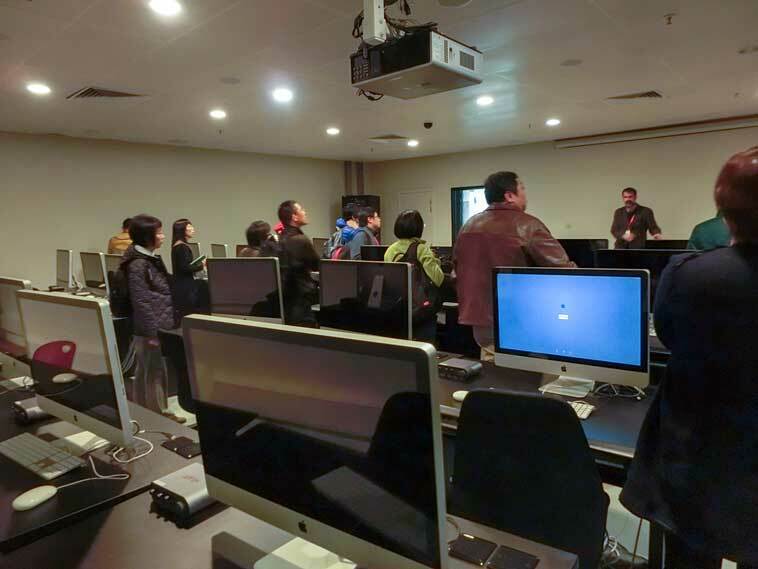 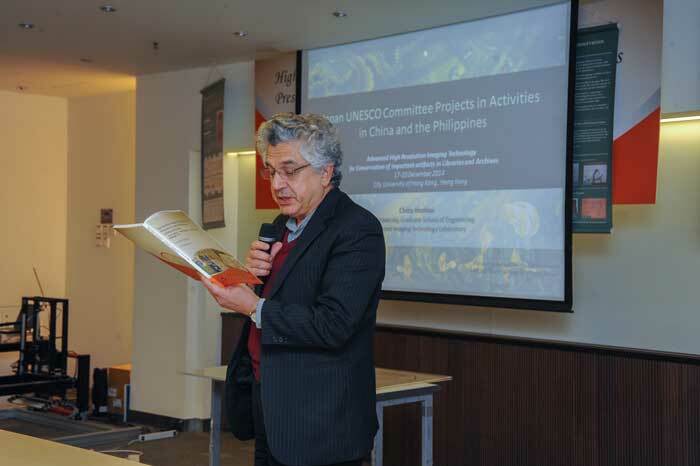 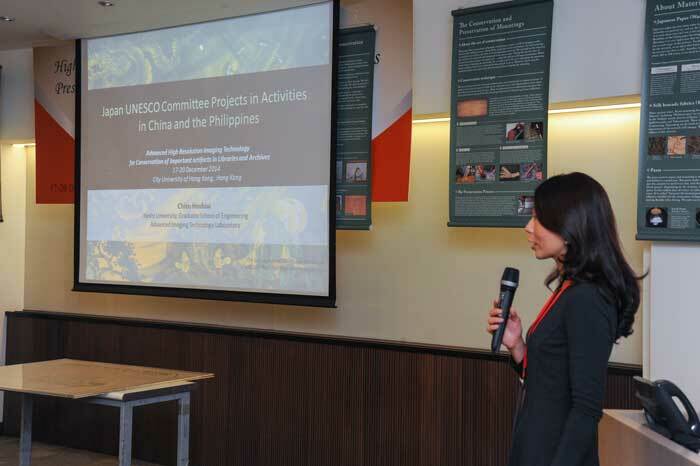 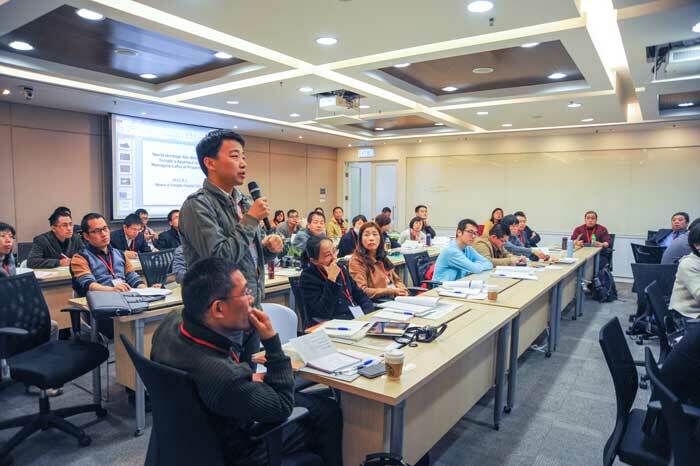 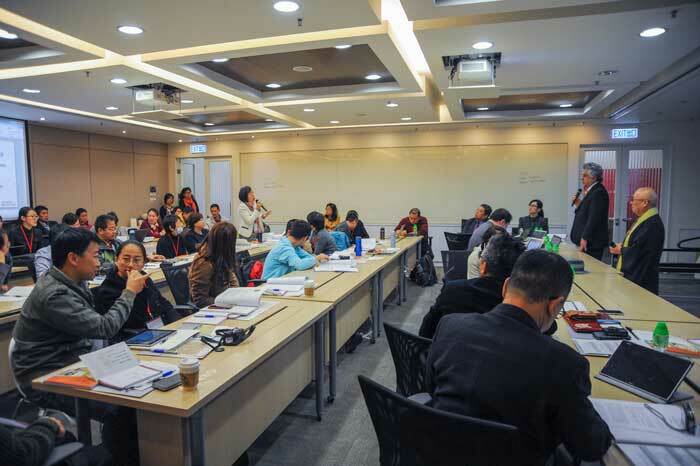 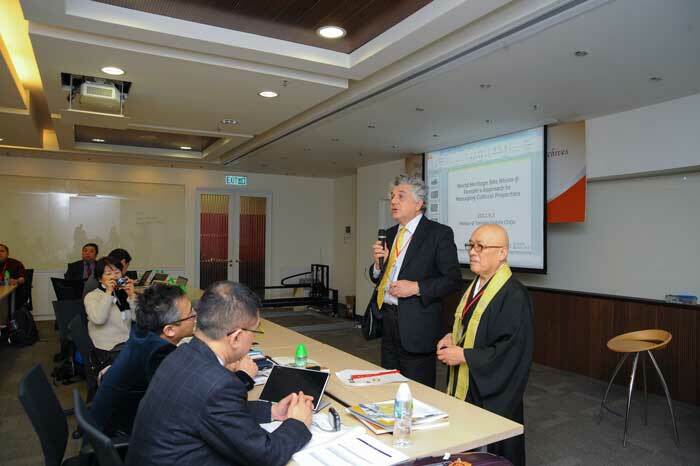 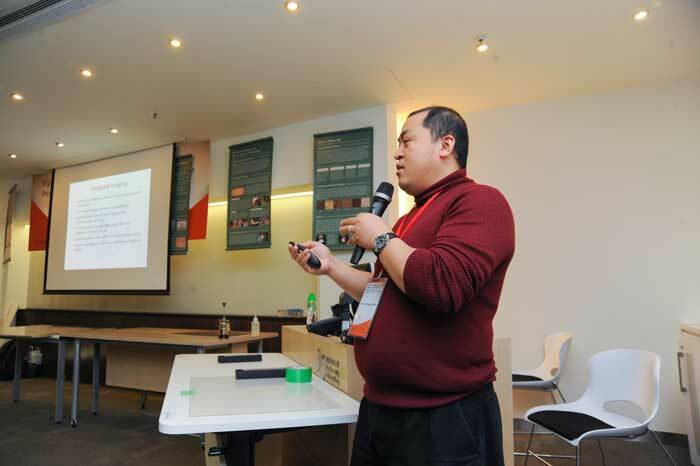 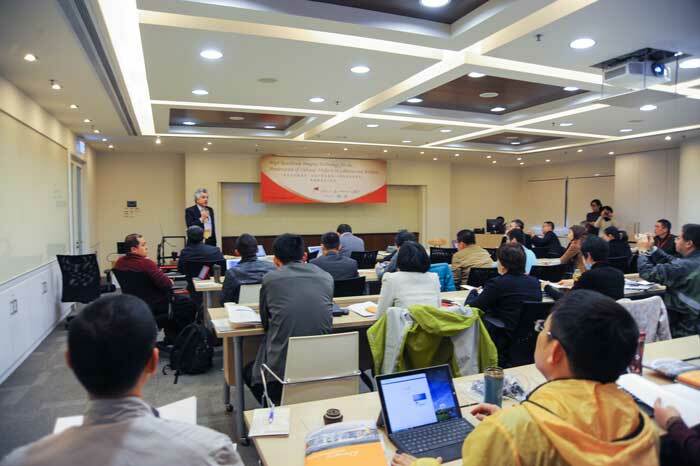 Over the past decades, the core teaching and research missions of the University have become increasingly more dependent upon digital modes of information. 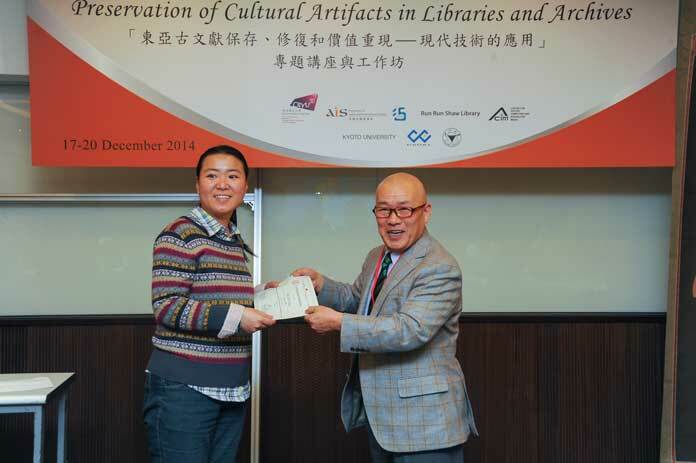 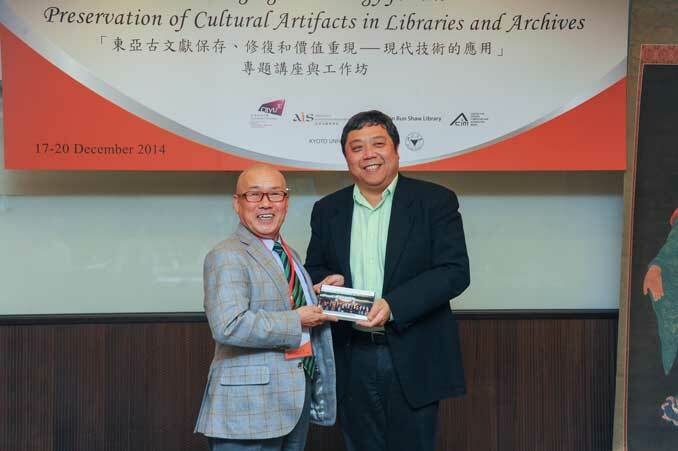 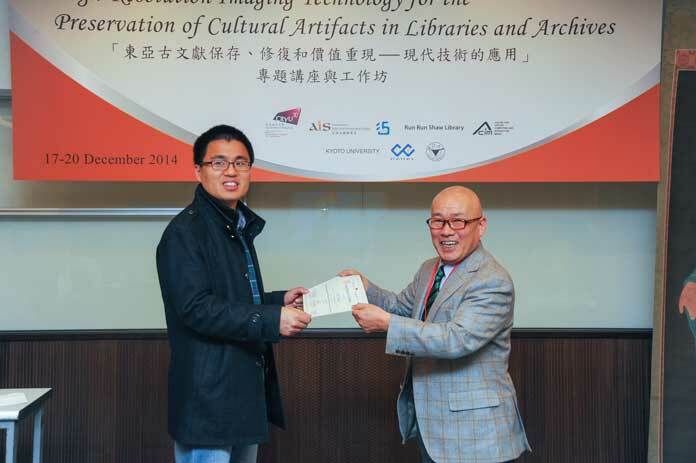 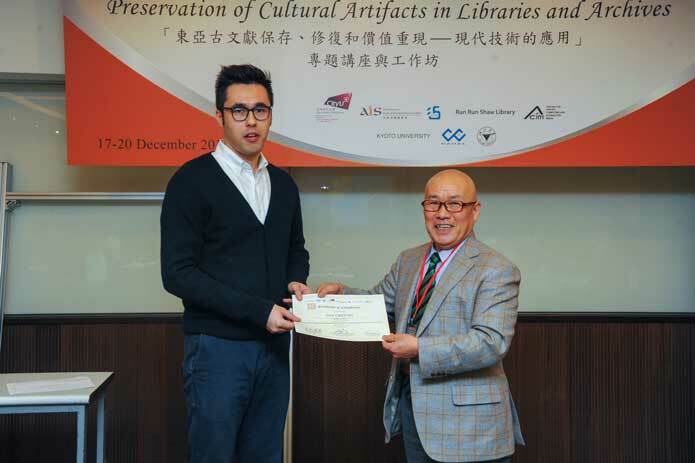 As part of this transition, the Academic Library has taken a lead role in expanding its preservation programme to cover both print-based and born digital content for scholars. 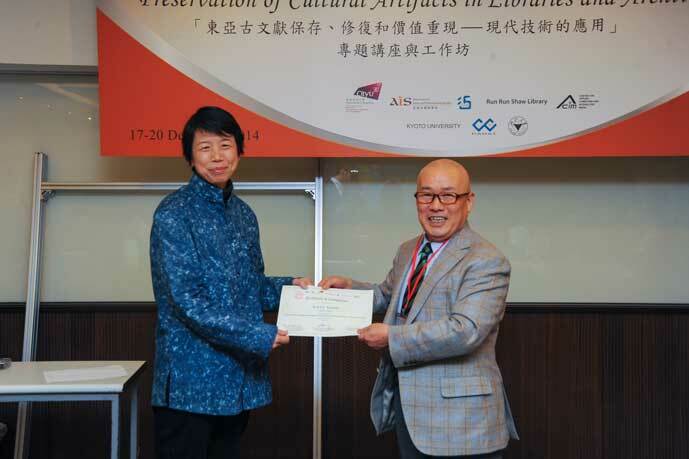 Special holdings document society and culture from the ancient to the contemporary, and in so doing, this creates a sophisticated understanding of our collective history in its broadest possible sense. 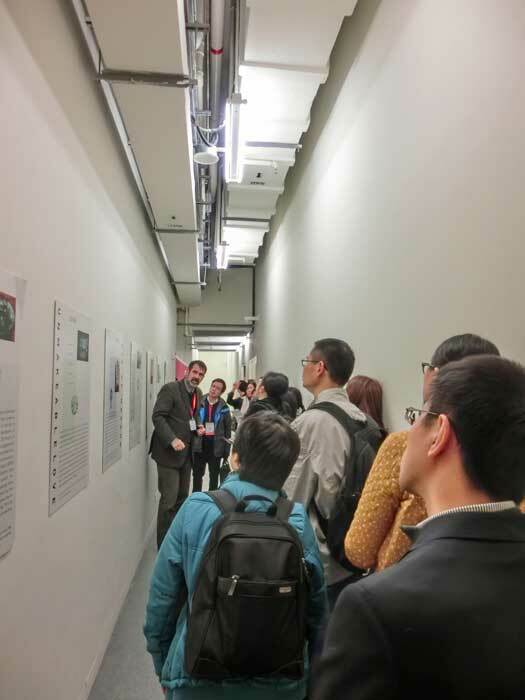 Special Collections is a key repository of both digital and print content, and it remains a strong component of what distinguishes a good university. 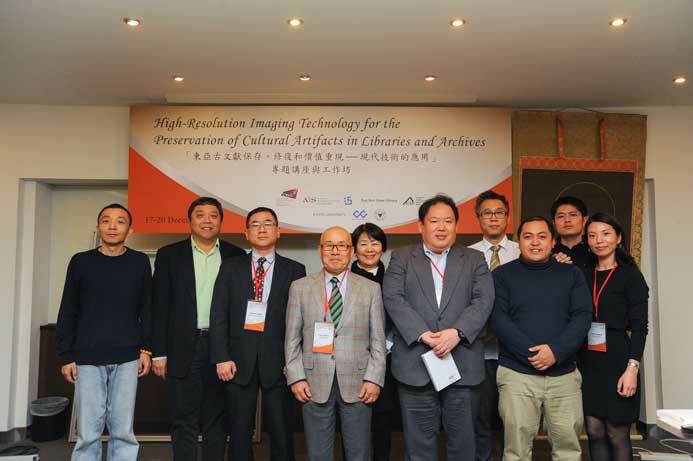 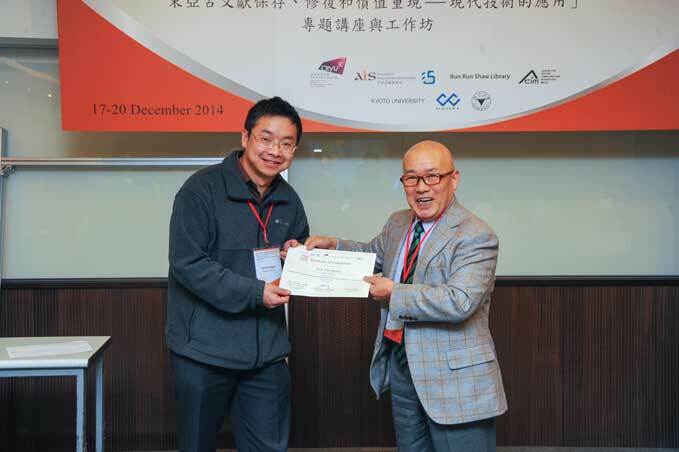 In 2014 ACIM founded the LUXLAB in partnership with Ide Laboratory of Advanced Imaging Technology. 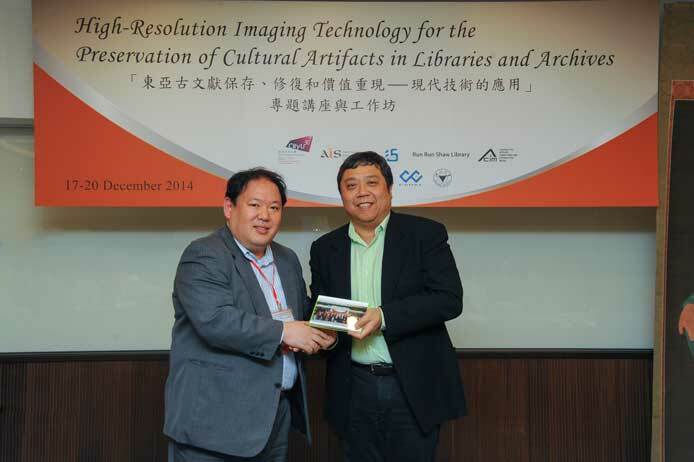 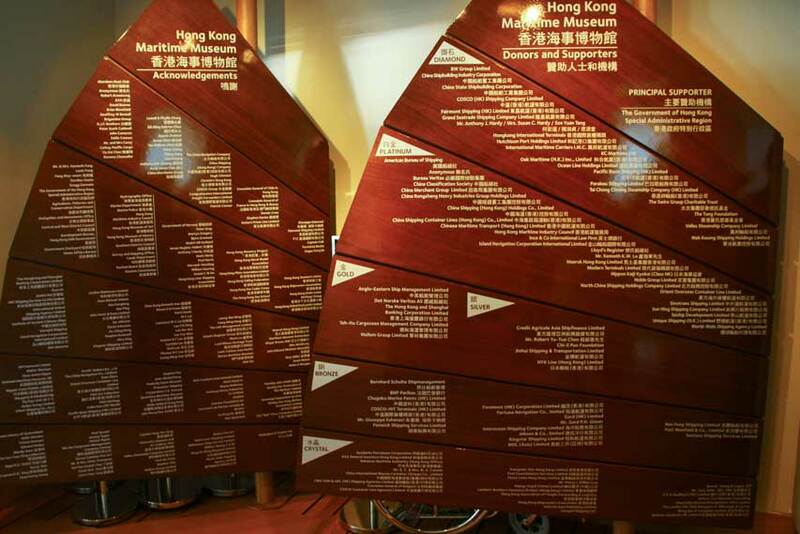 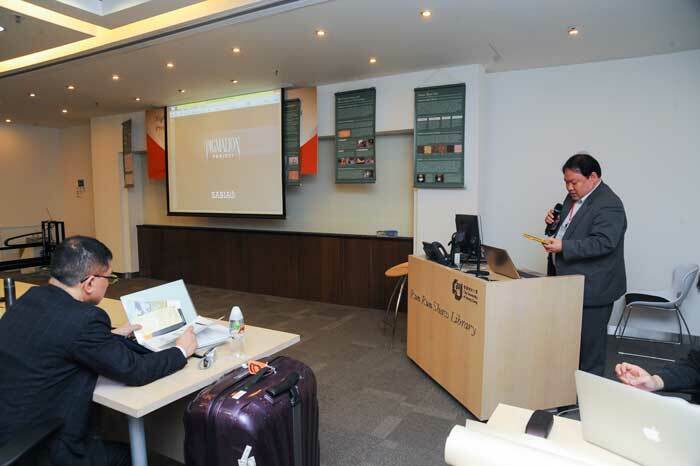 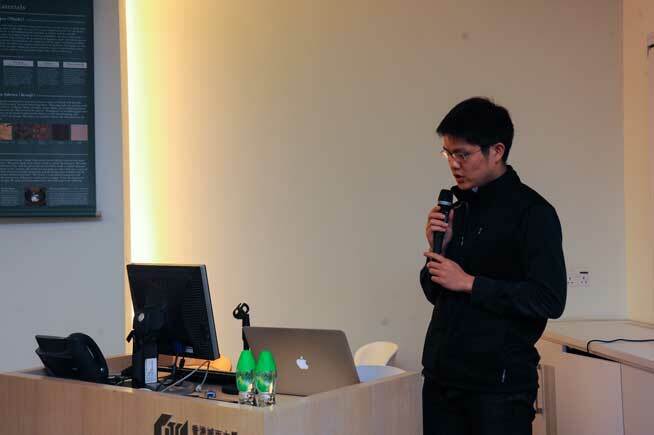 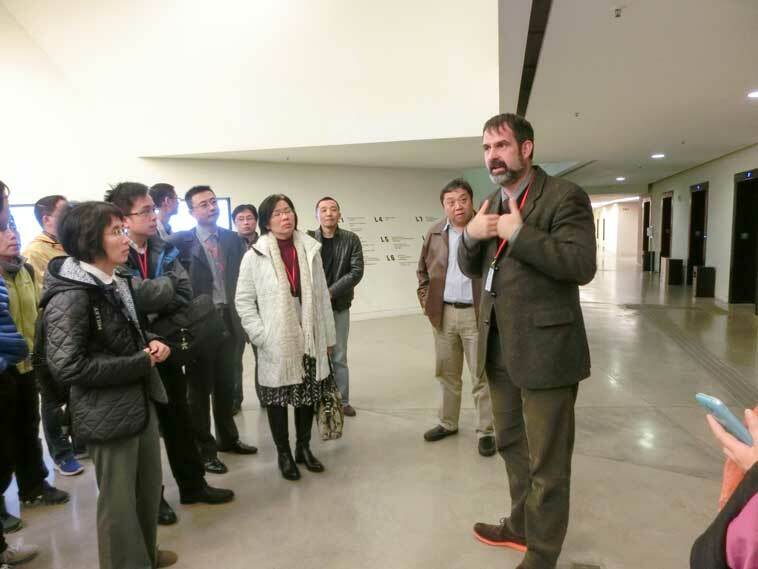 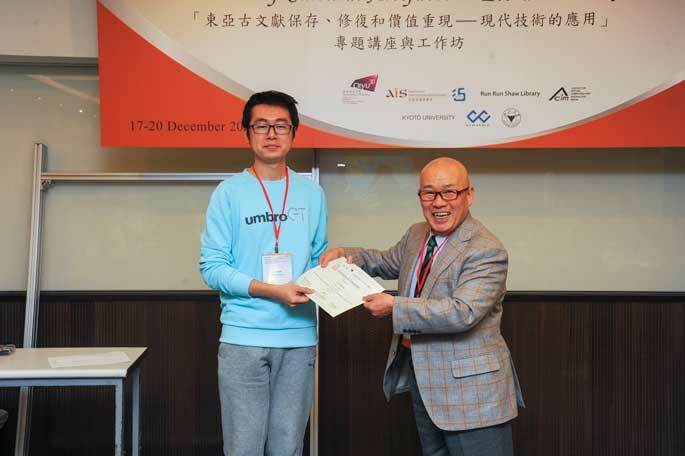 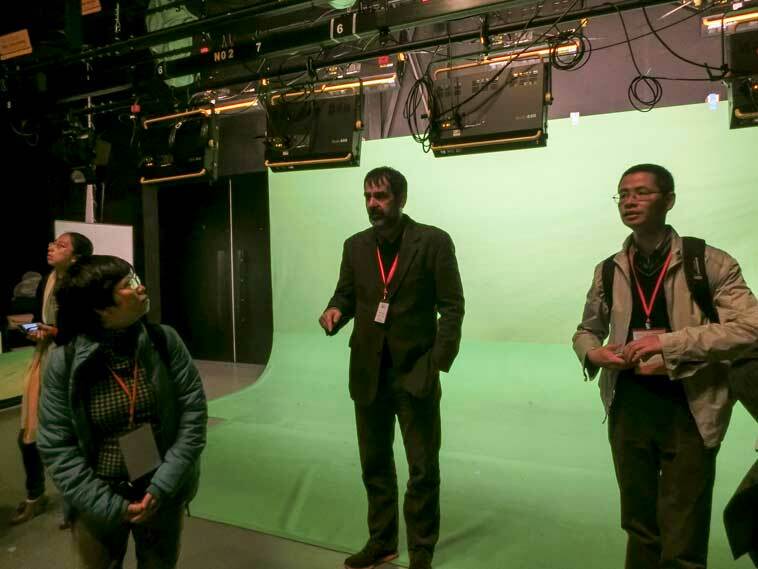 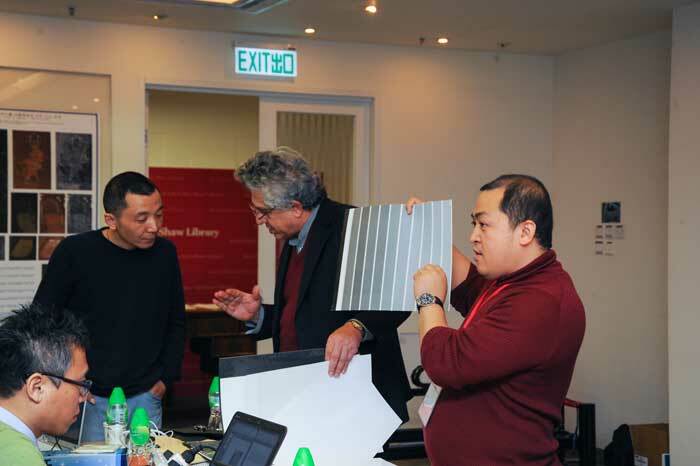 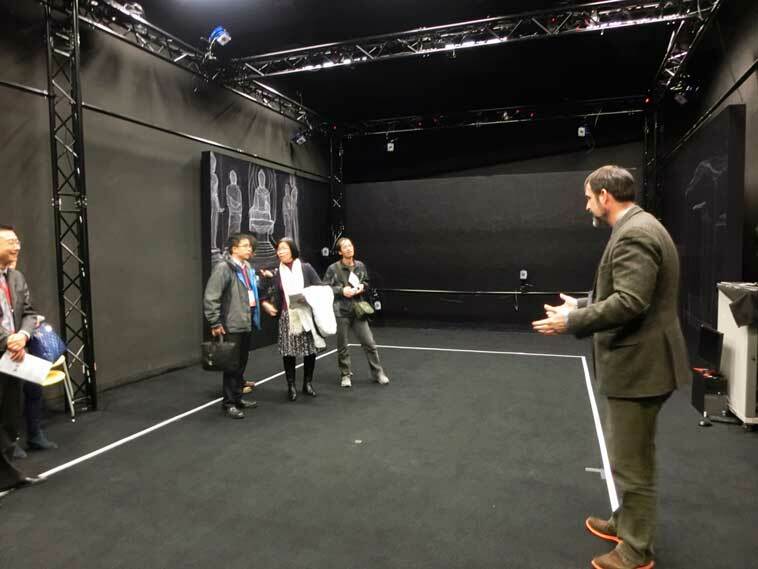 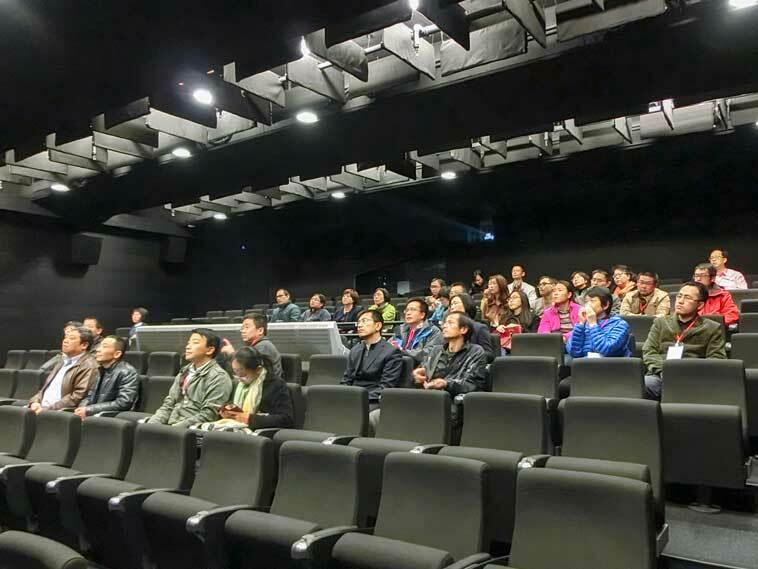 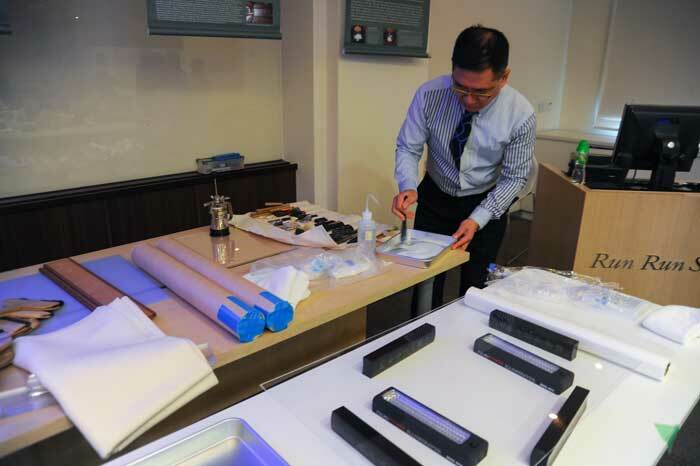 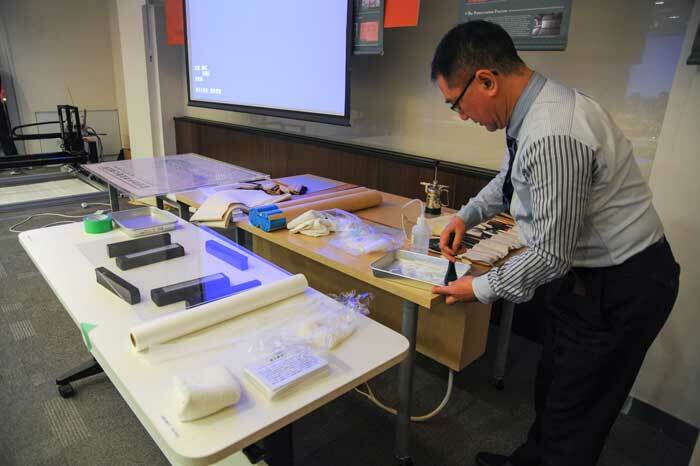 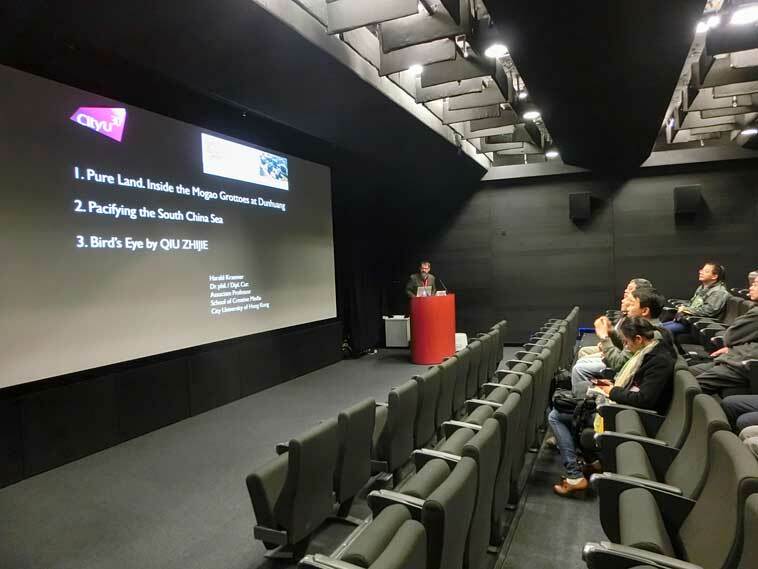 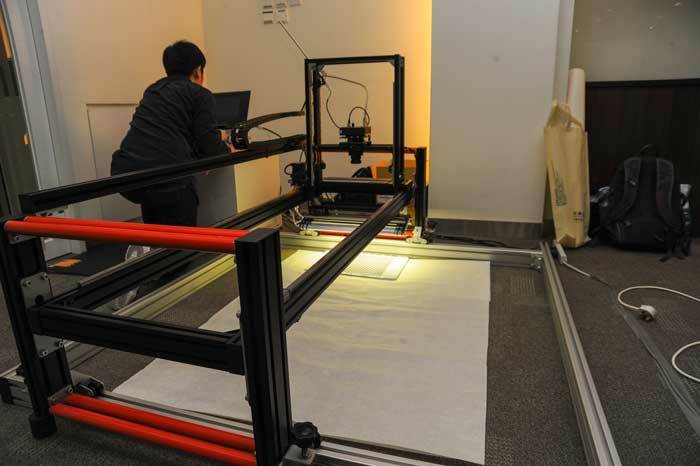 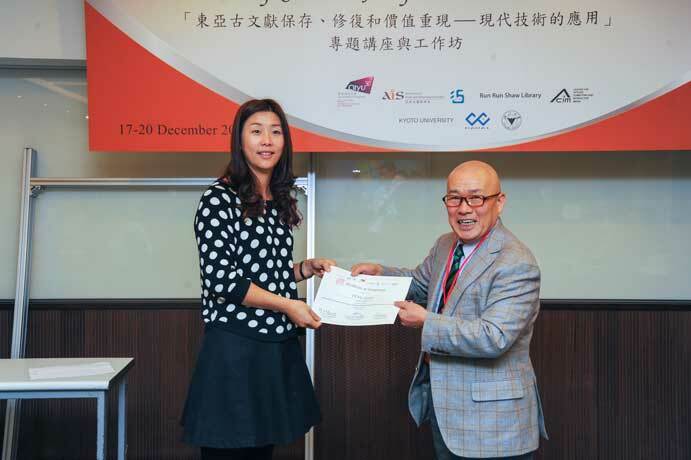 At its 500 square meter Hong Kong Science Park location, LUXLAB is the first in Hong Kong to offer expert state-of-the-art ultra high-resolution scanning for the arts, cultural heritage and the conservation sectors. 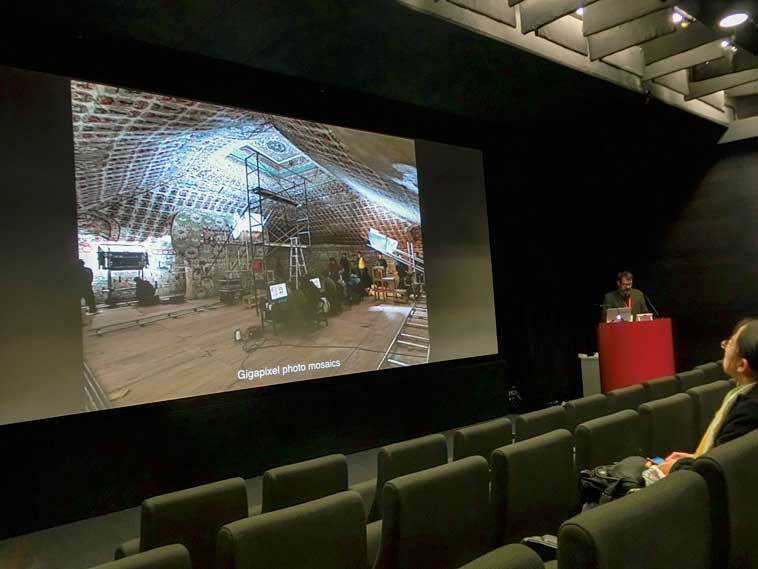 LUXLAB provides up to 1200 DPI archival quality data for the preservation of cultural objects, data mining, post-production and as the basis for innovations in content display and interaction. 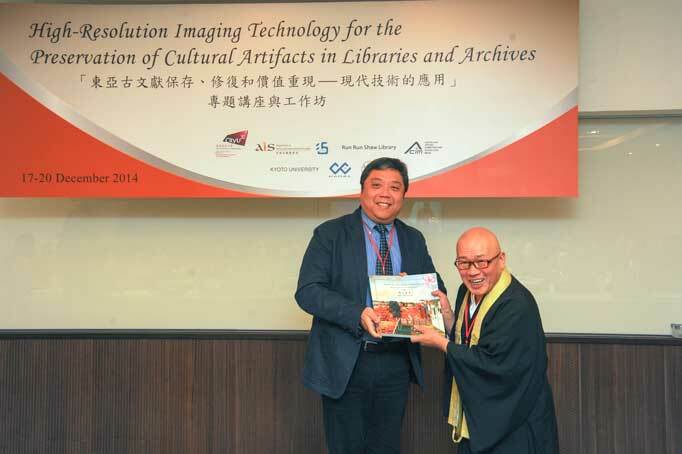 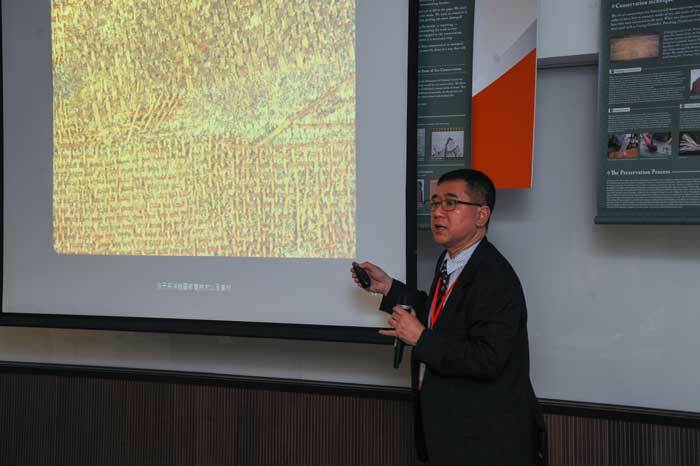 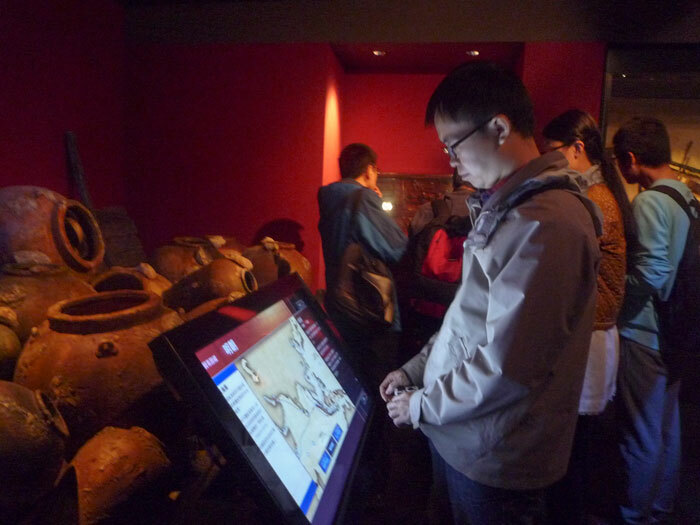 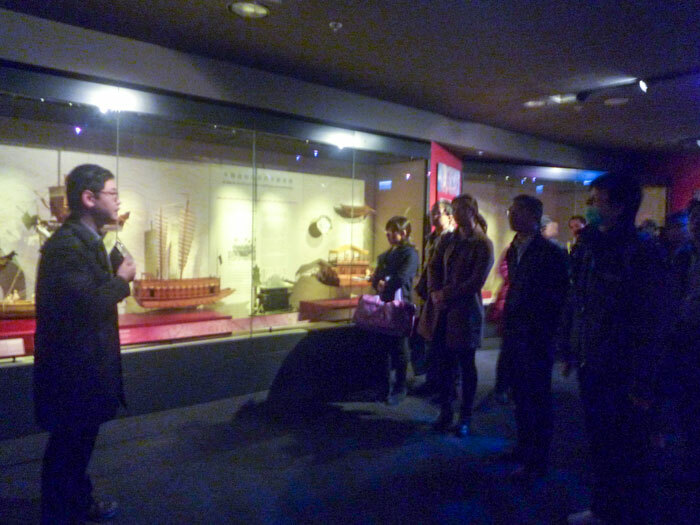 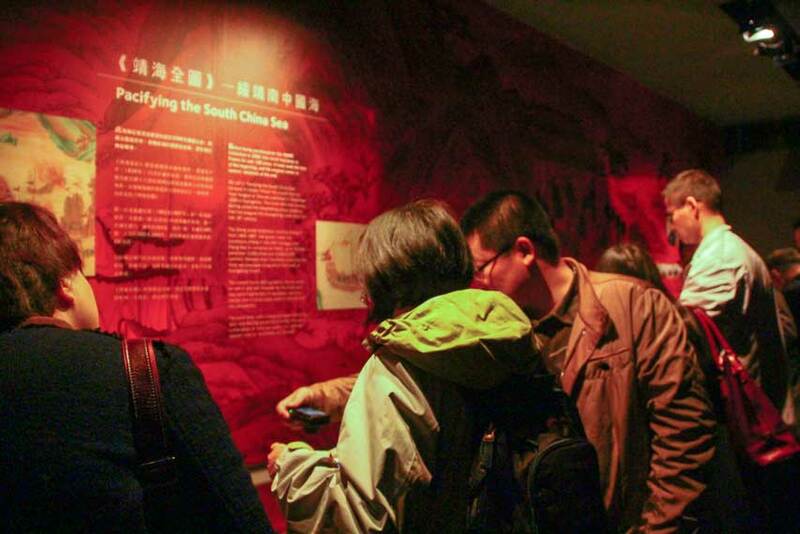 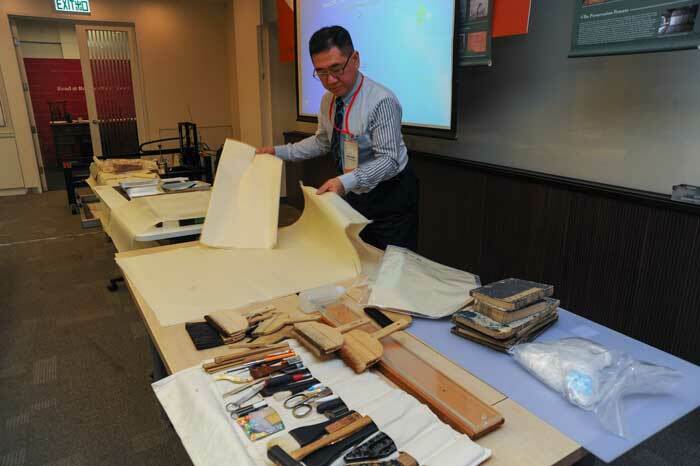 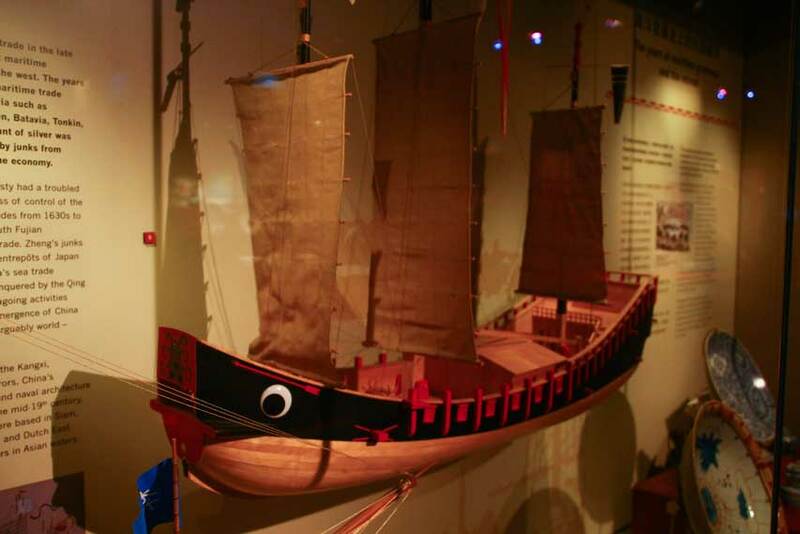 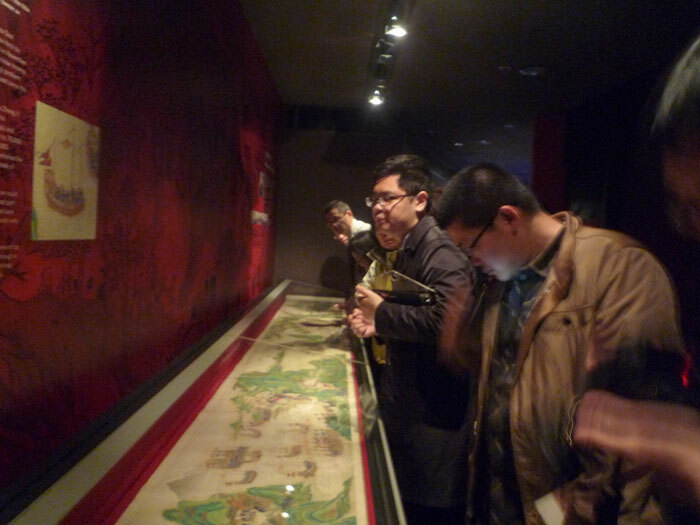 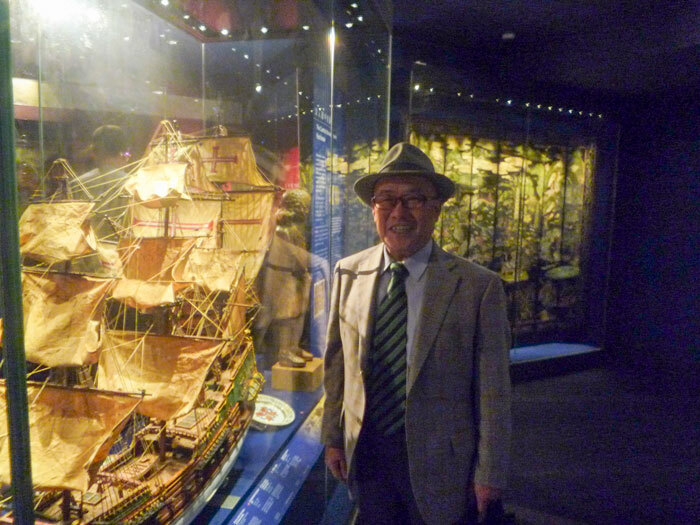 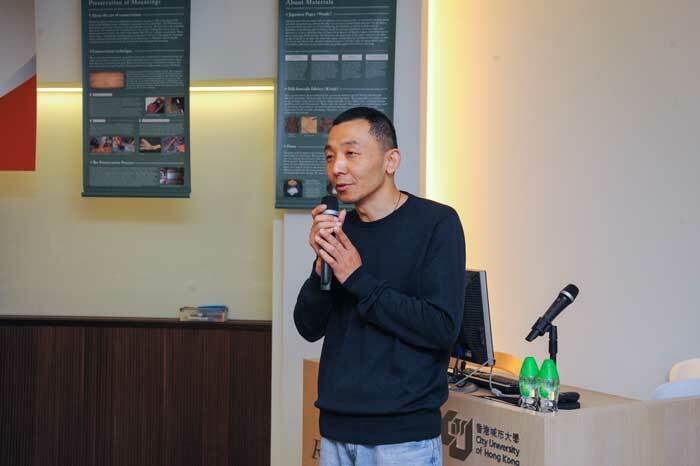 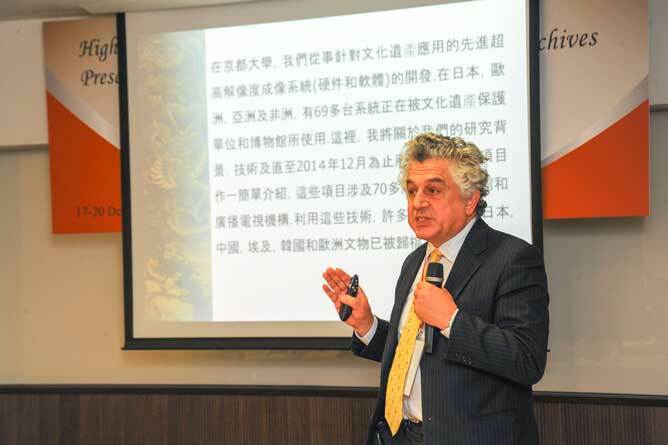 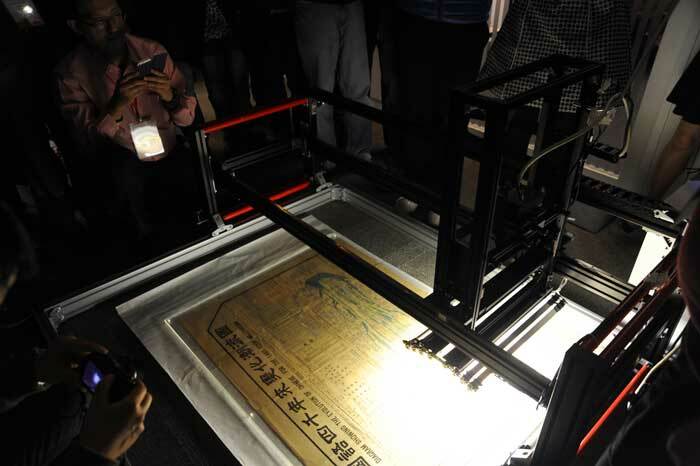 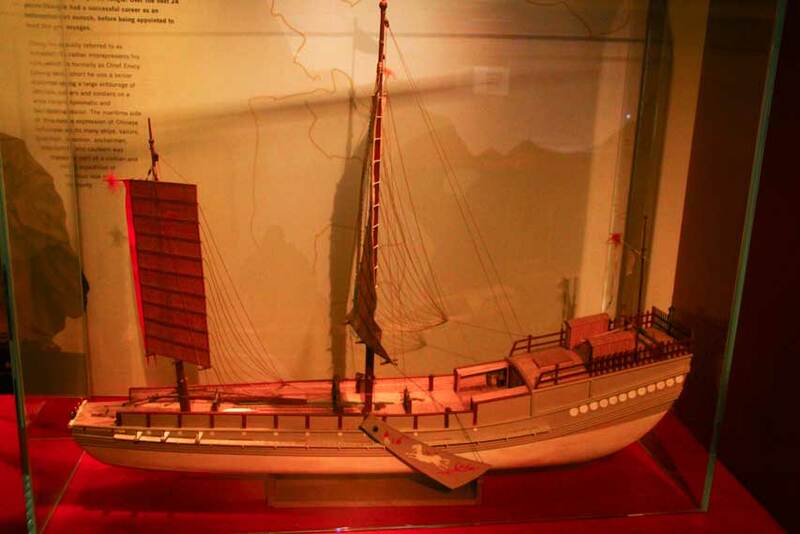 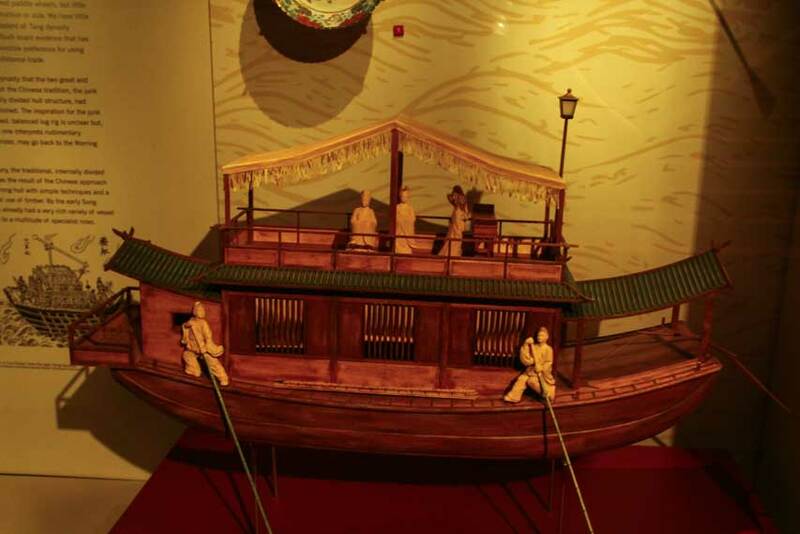 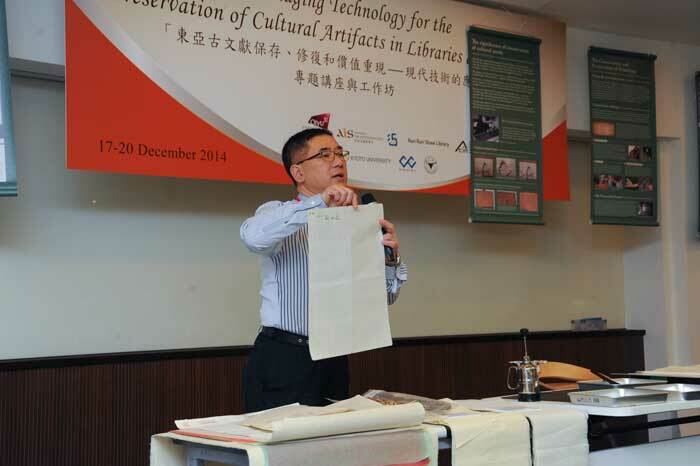 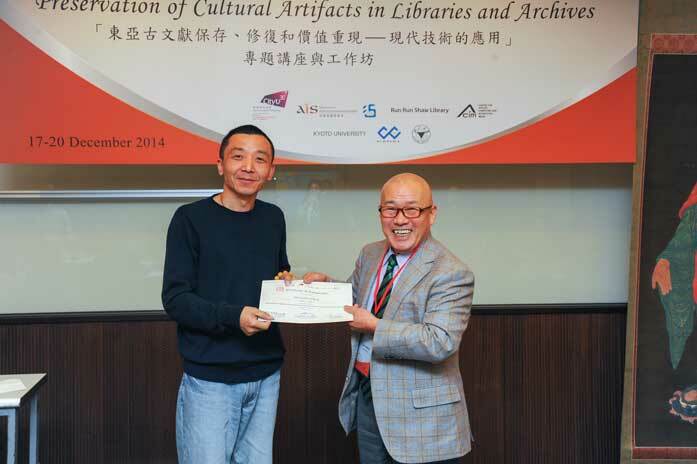 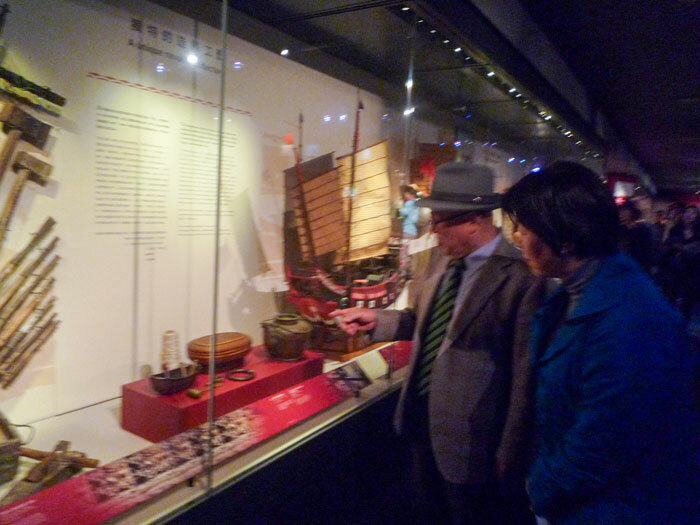 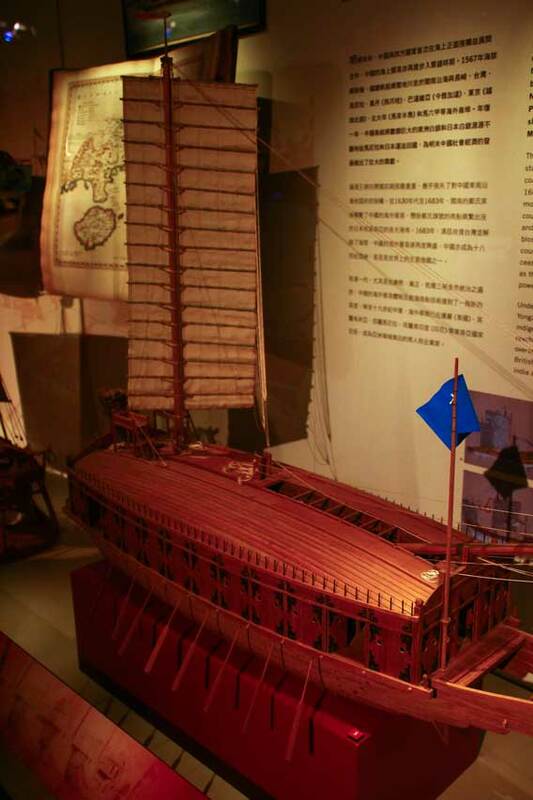 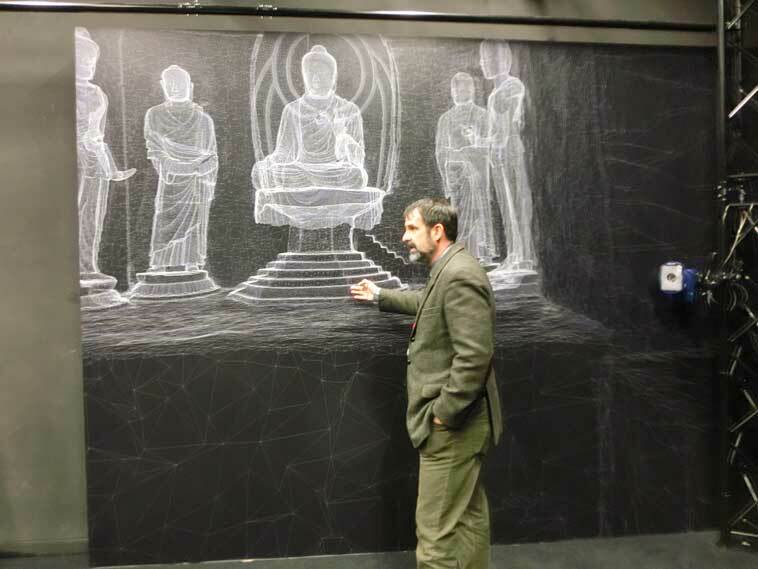 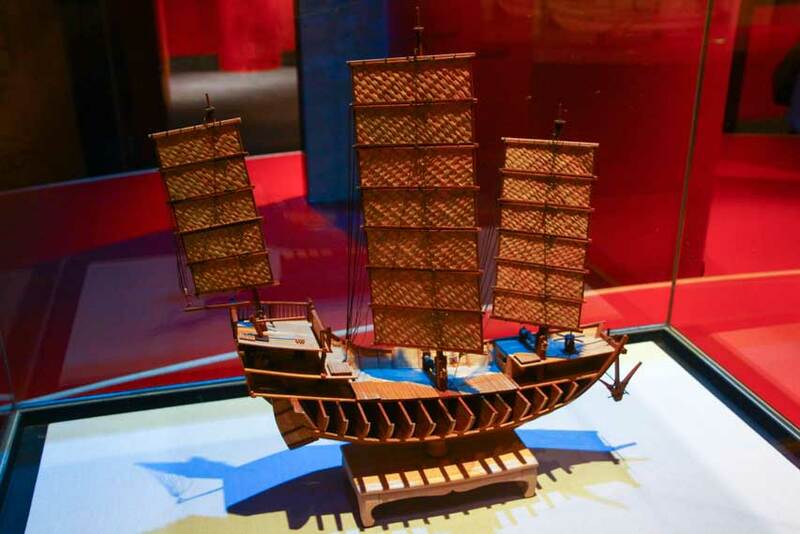 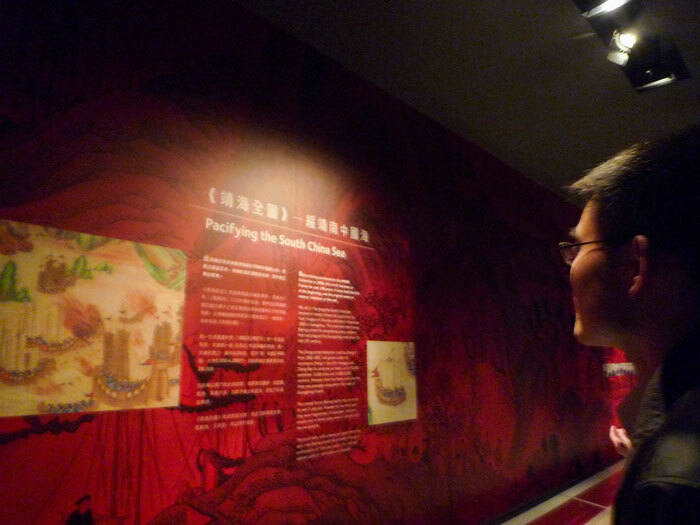 Important scanning, conservation and exhibition projects to date include the Hong Kong Maritime Museum’s precious early 19th century painted scroll 'Pacifying the South China Sea Pirates'' (《靖海全圖》), and famous Chinese contemporary artist Qiu Zhijie’s 52 square meter calligraphic painting ‘Birds Eye’ (2013). 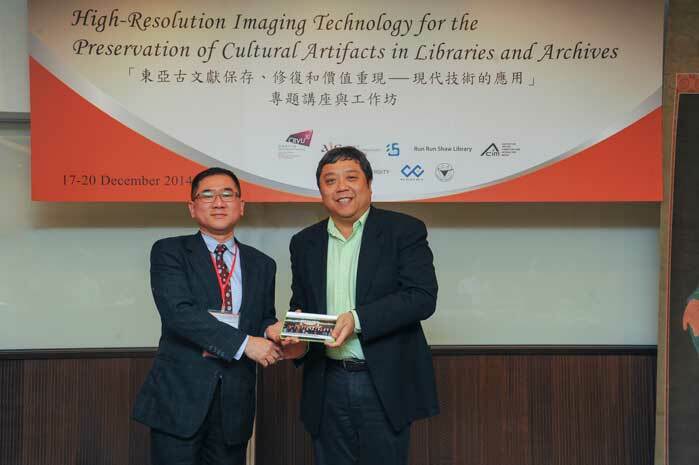 With this strong foundation, the Library will explore the entire range of scanning technology offered by the Ide Laboratory as a way to preserve key collection items. 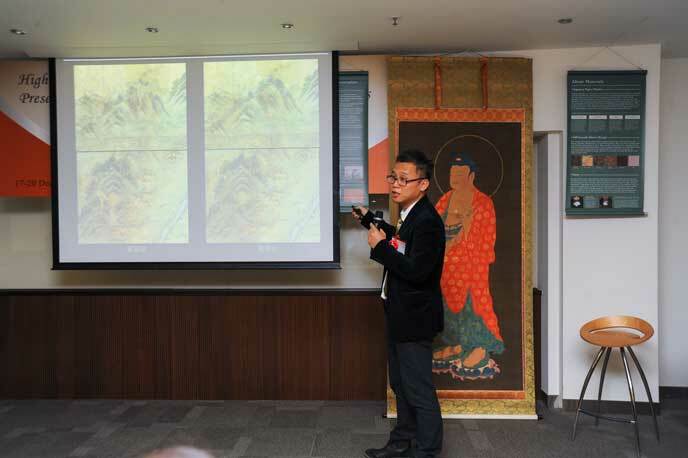 This training programme is open to those with an interest in learning the first-hand ultra-high resolution scanning skills from Japan and Korea and those who are interested in cultural heritage. 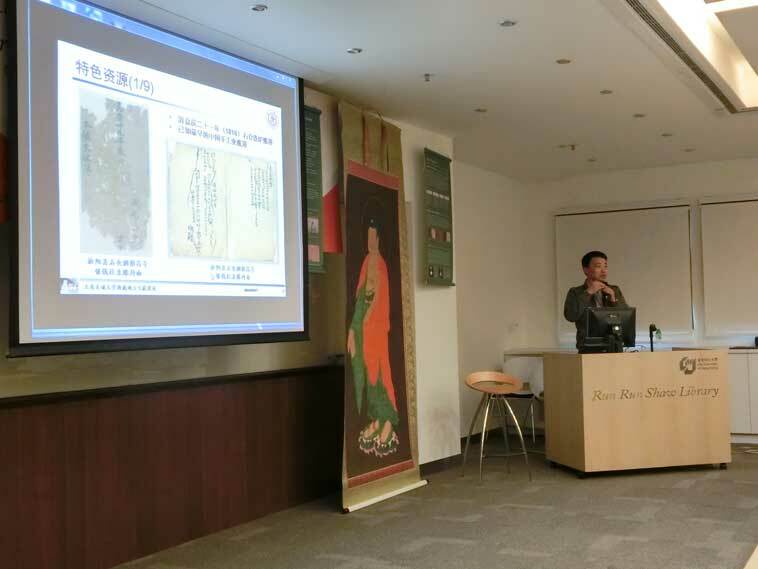 Priorities are given to Library/Museum staff who are interested in special and digital collections; and those who wish to facilitate new research ideas from old documents. 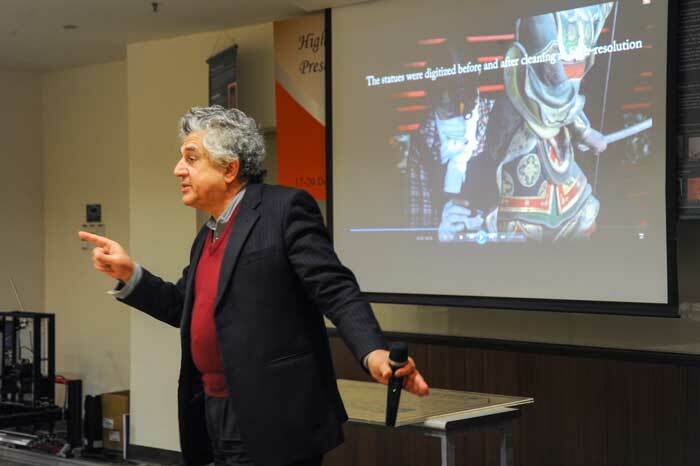 New media — new problems. 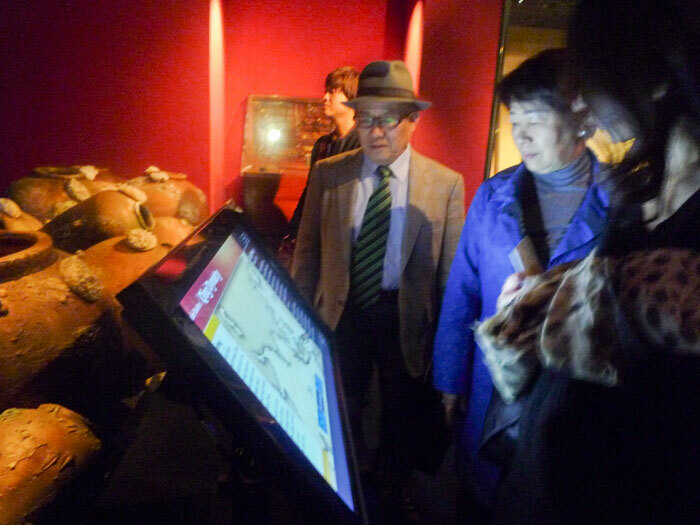 What will happen to all of these Masterworks of the Neolithic Age of Multimedia?